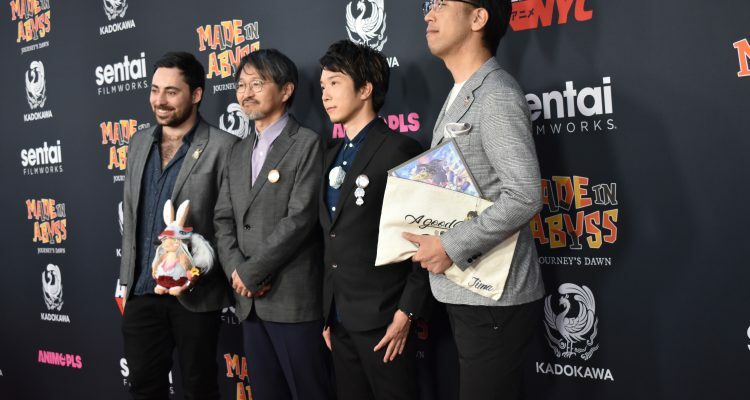 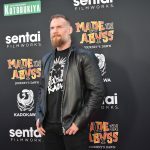 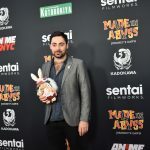 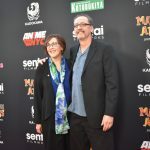 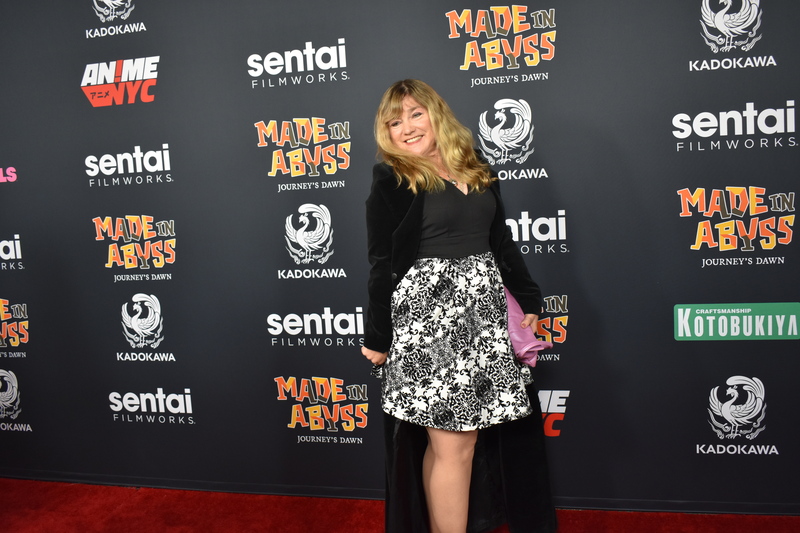 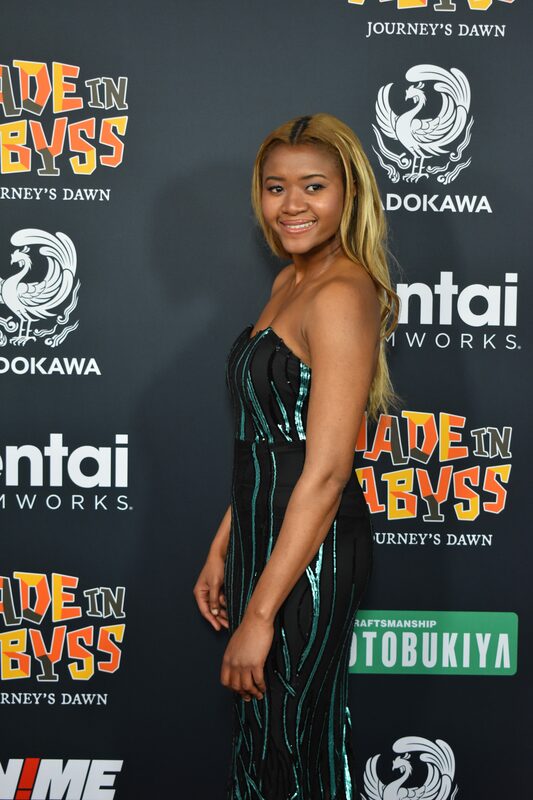 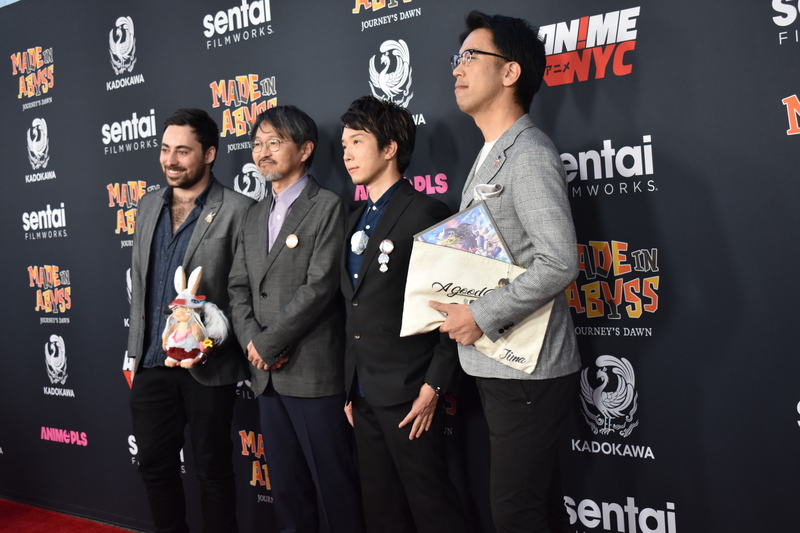 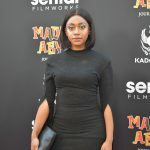 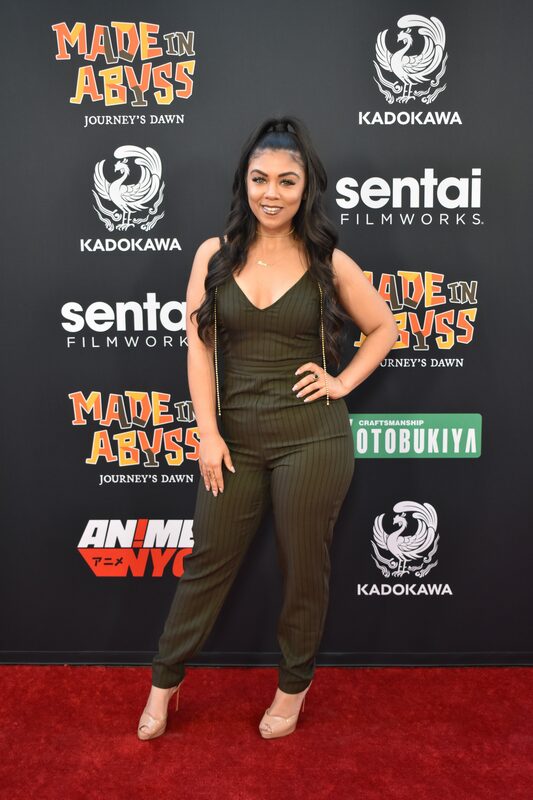 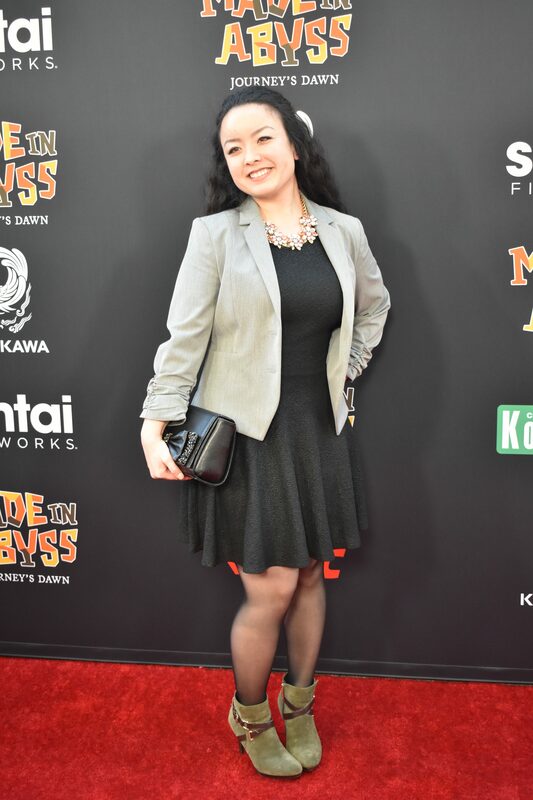 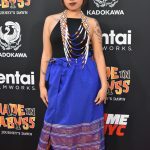 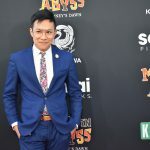 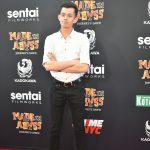 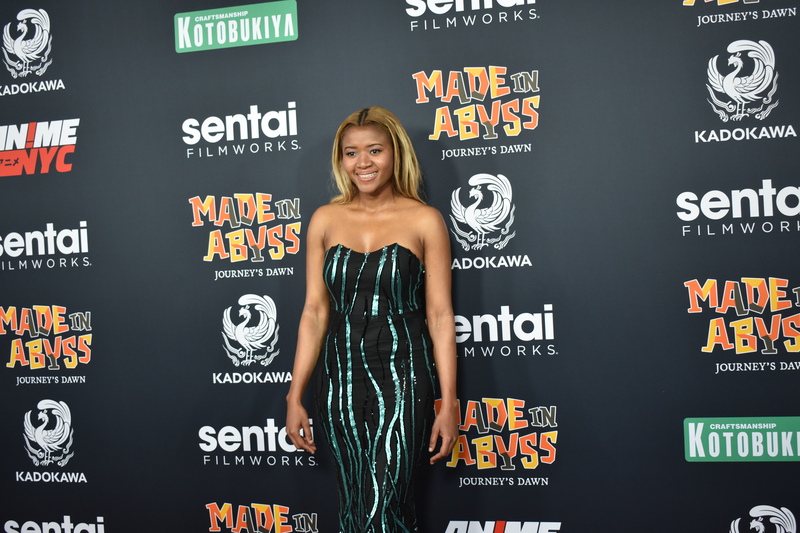 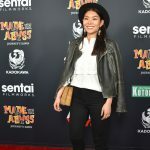 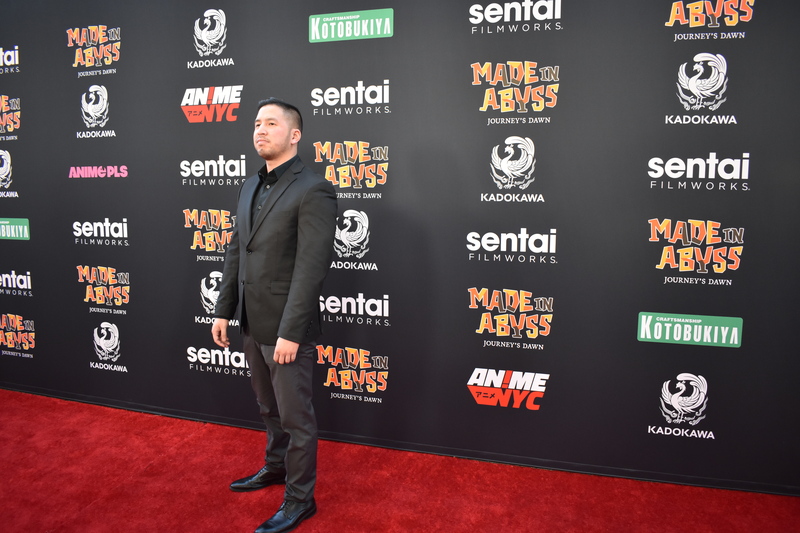 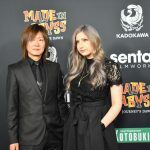 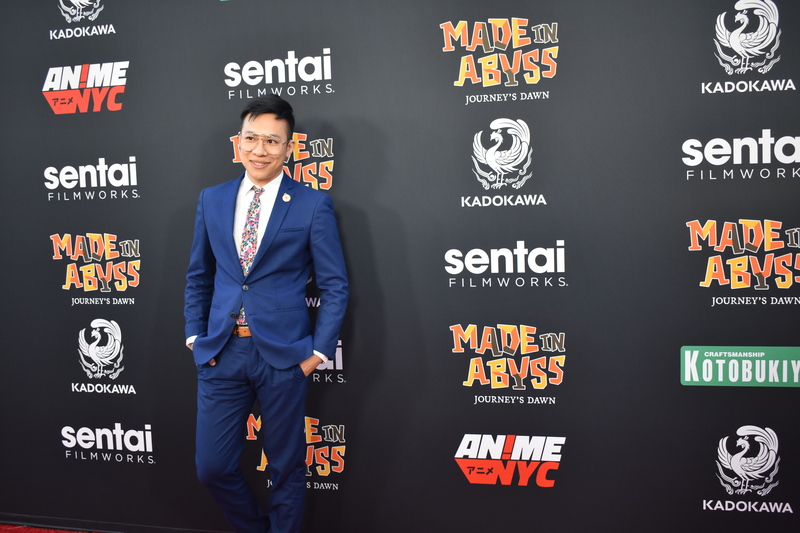 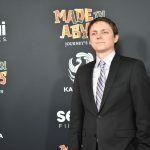 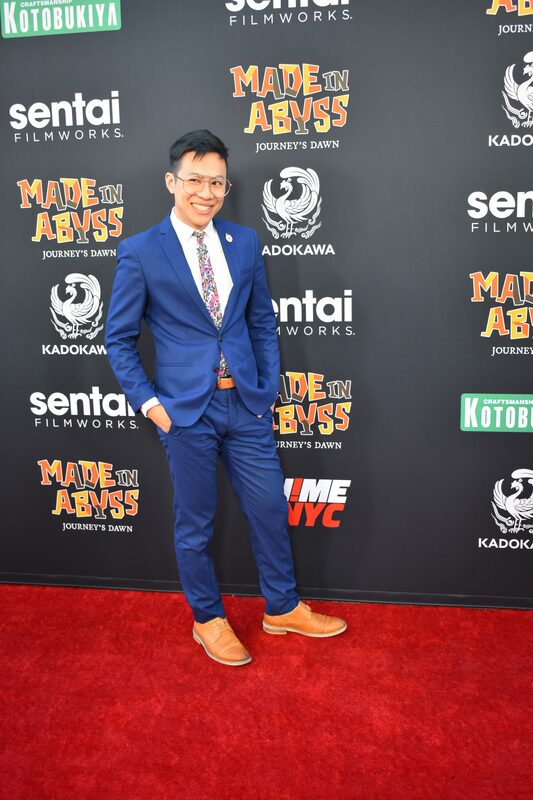 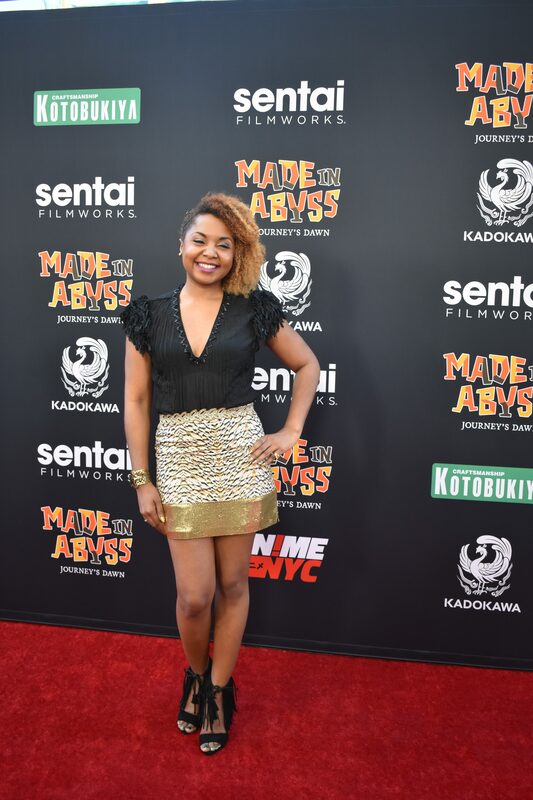 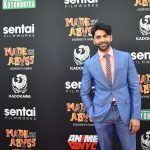 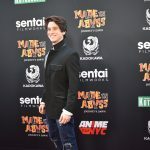 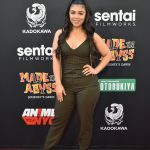 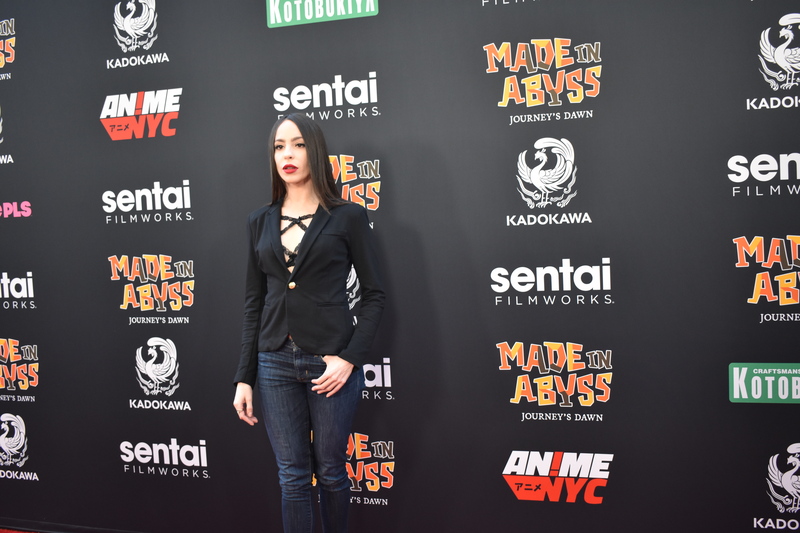 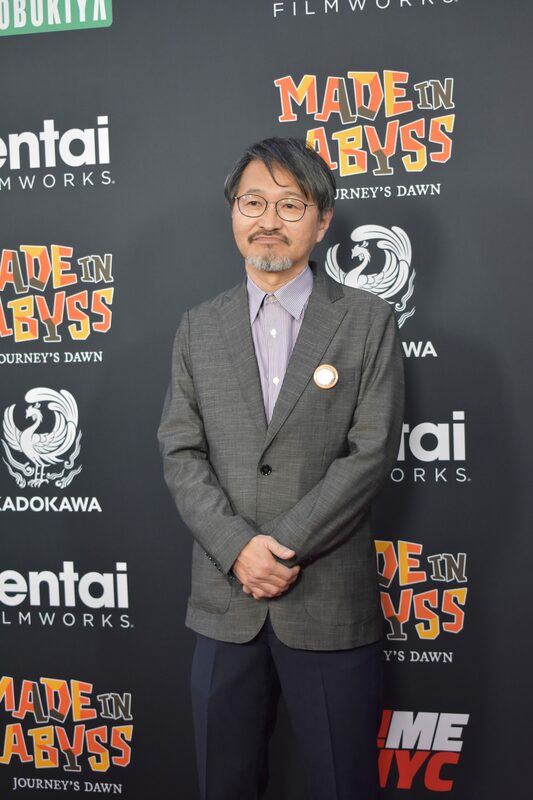 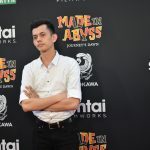 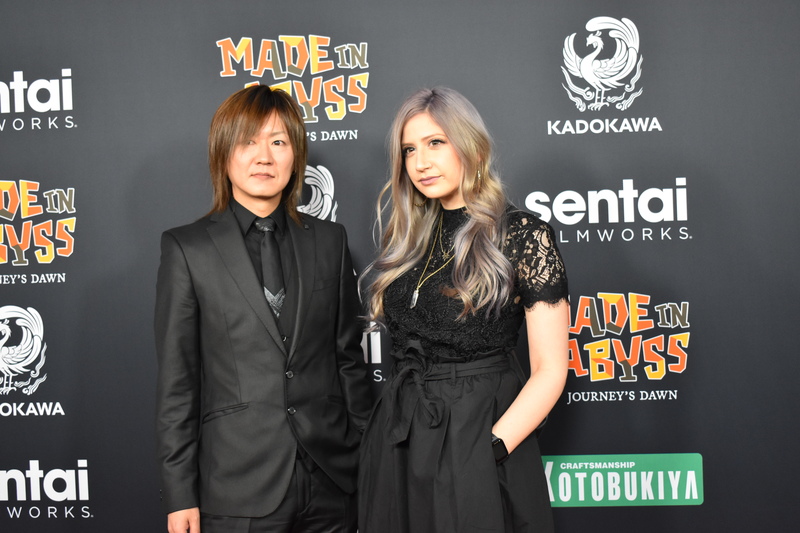 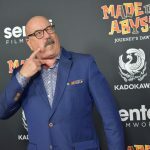 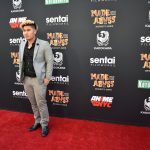 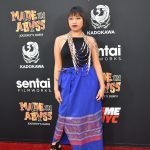 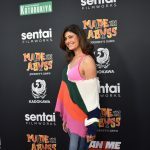 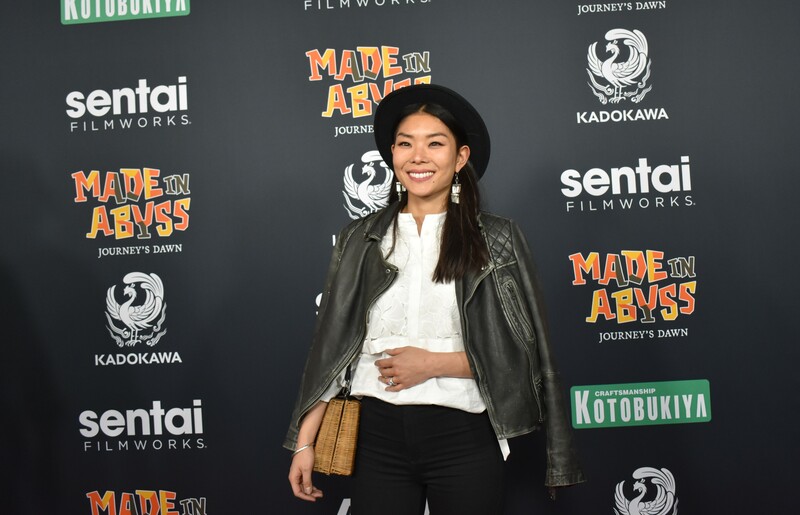 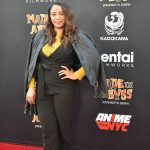 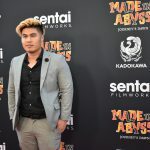 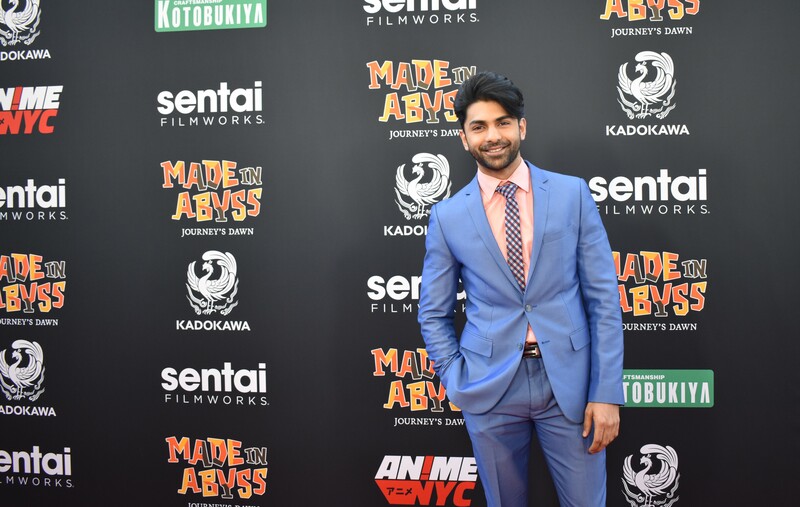 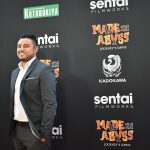 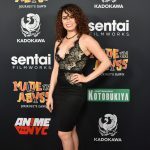 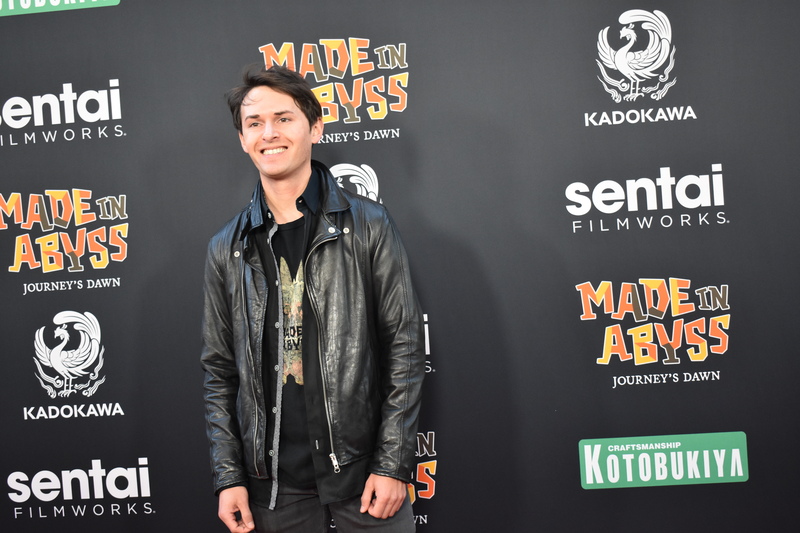 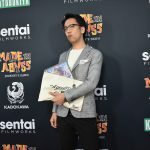 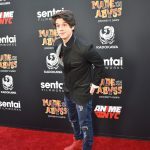 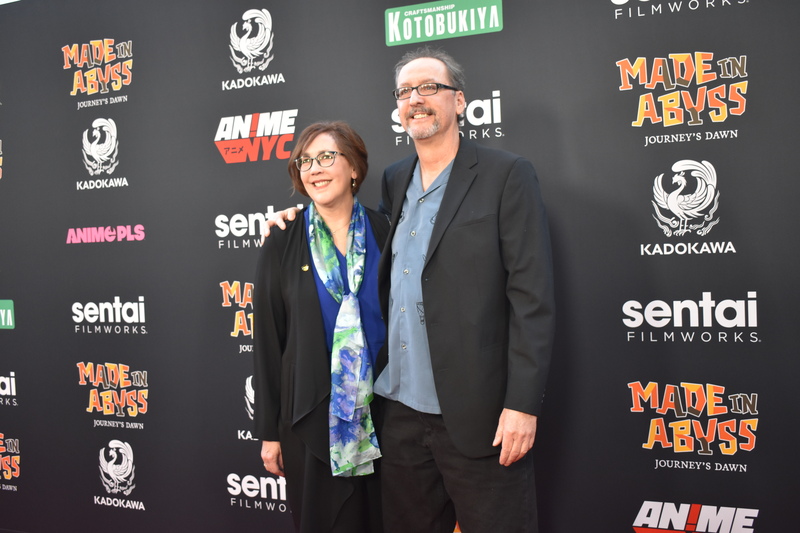 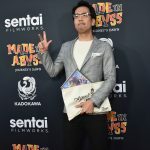 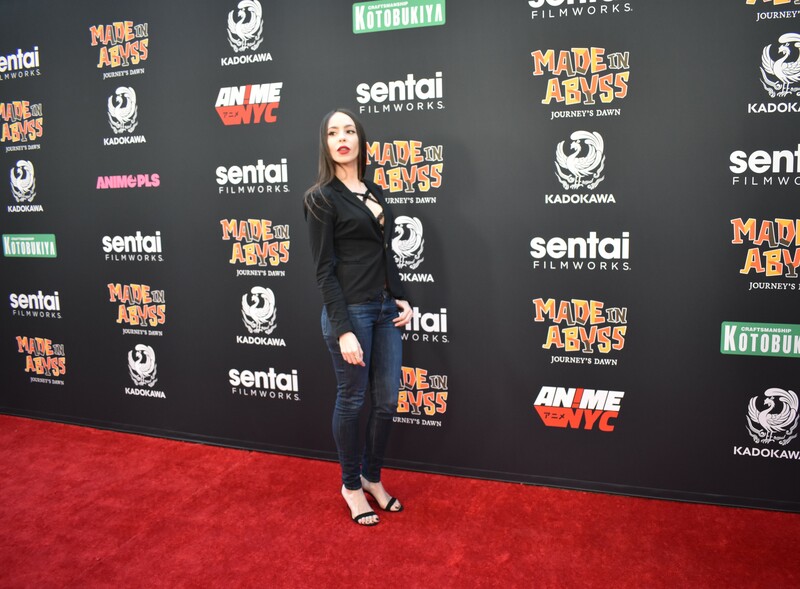 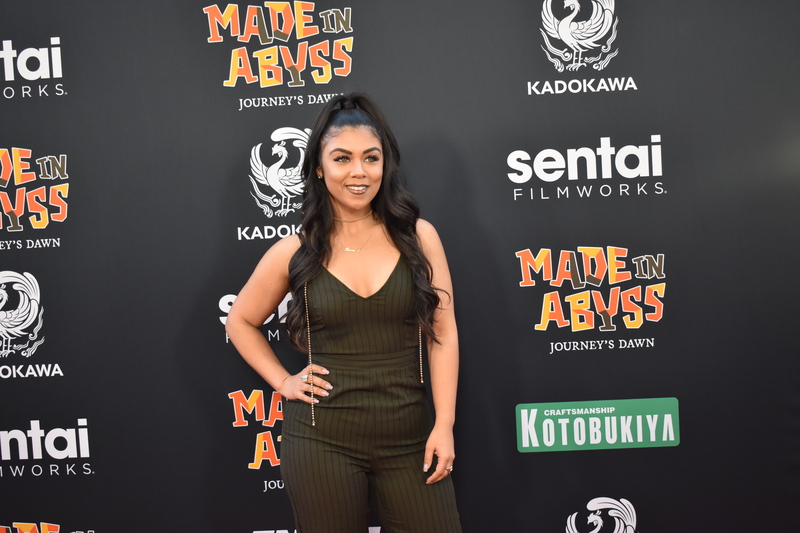 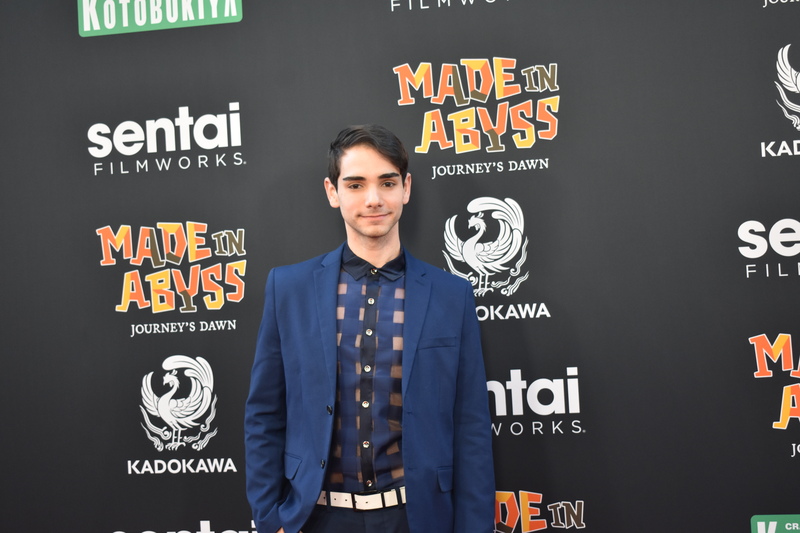 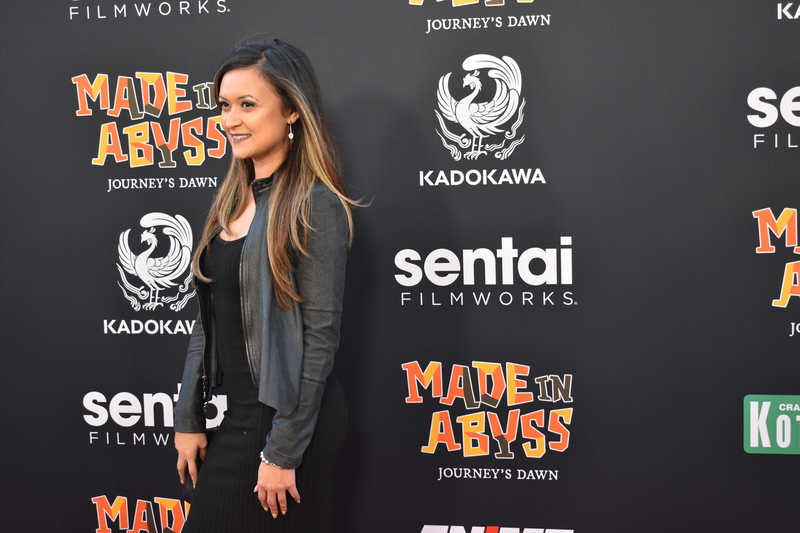 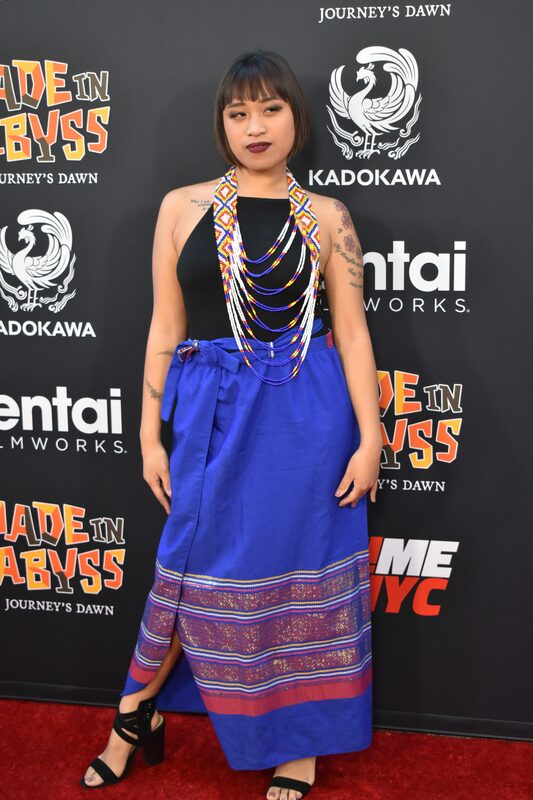 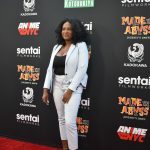 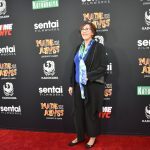 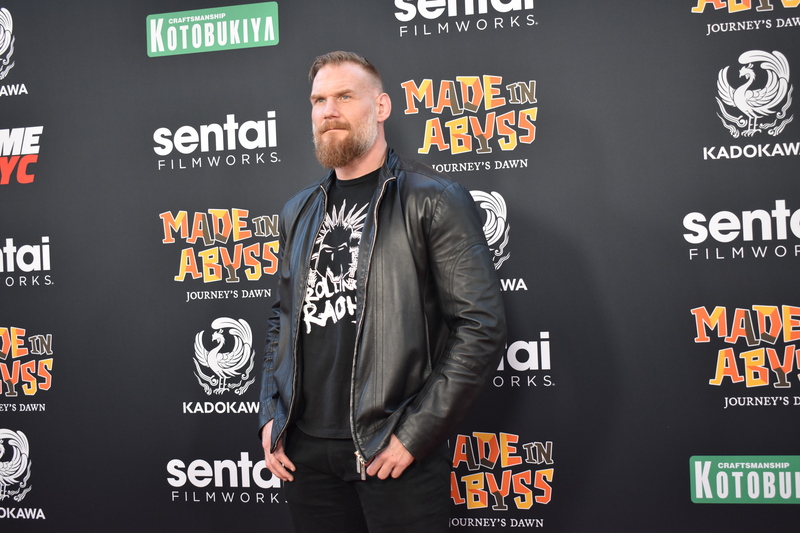 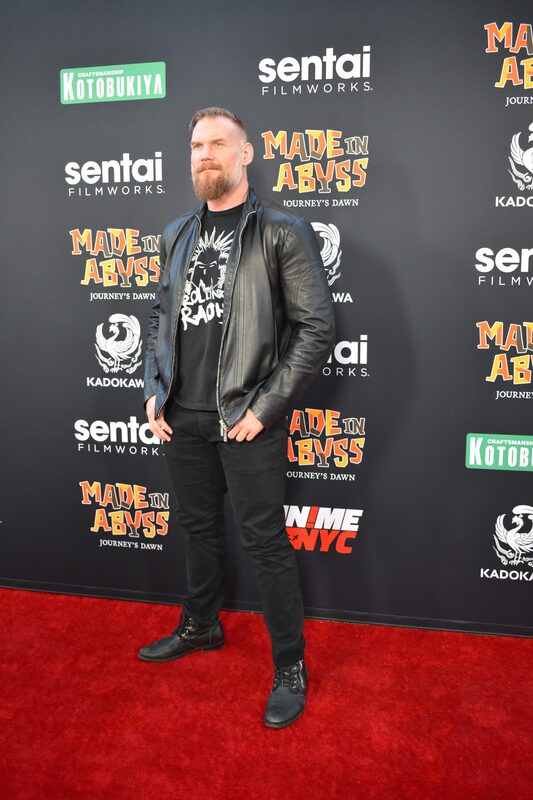 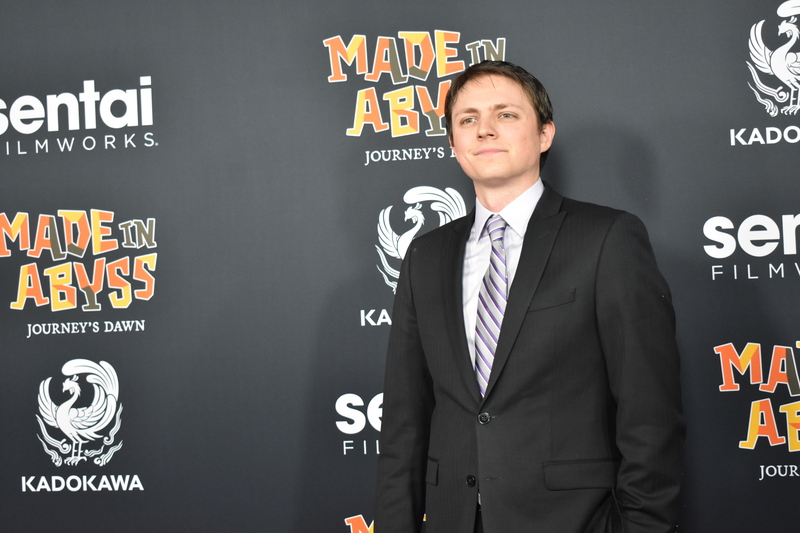 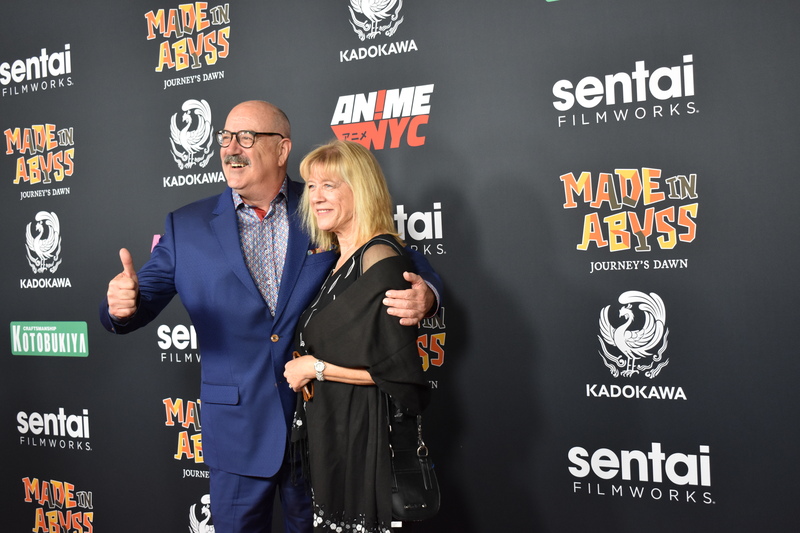 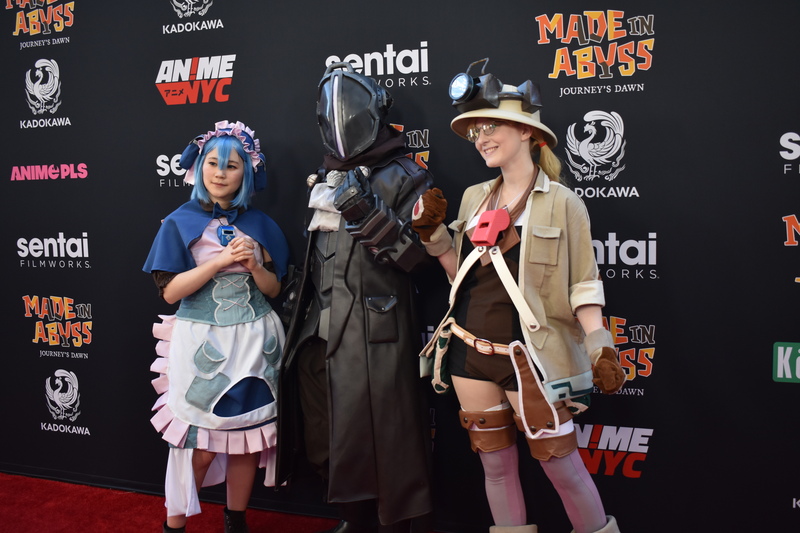 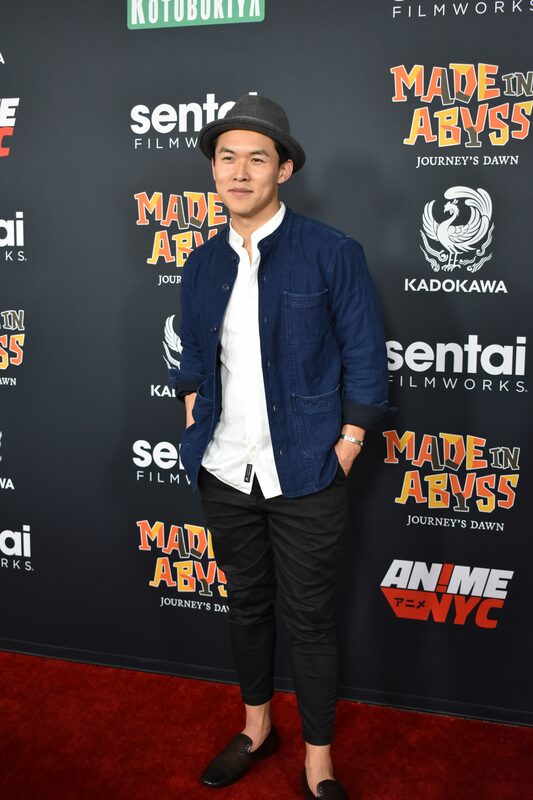 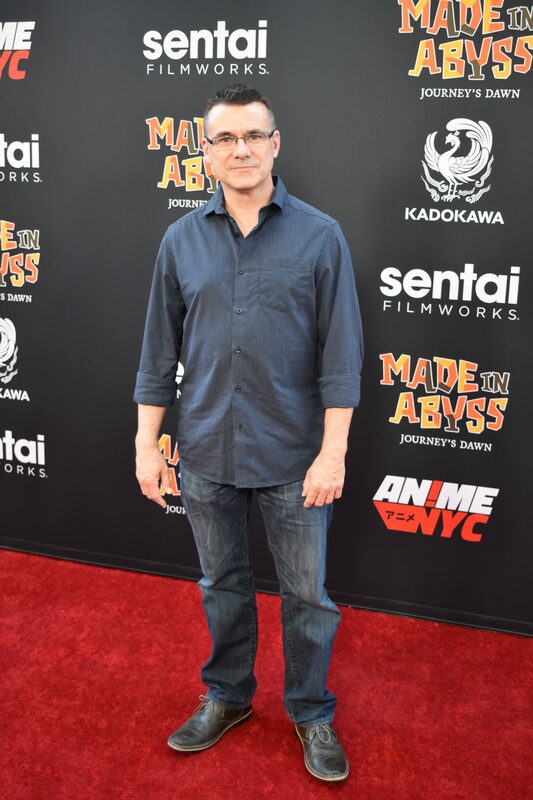 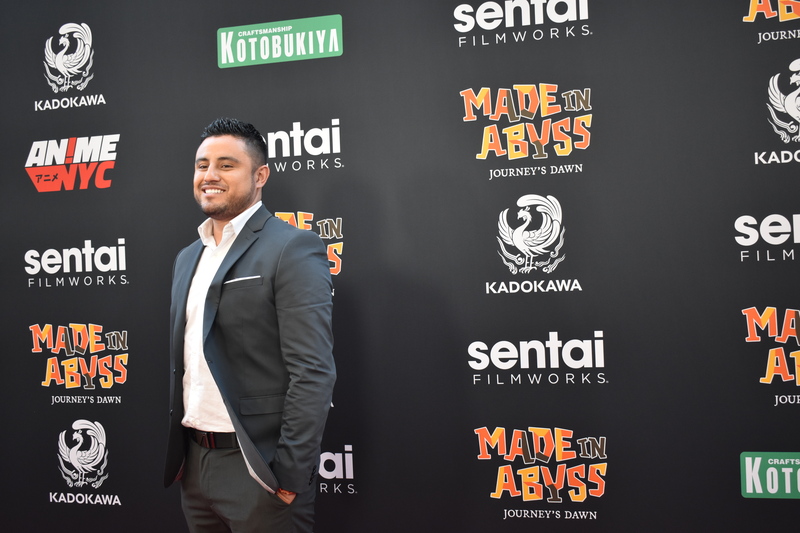 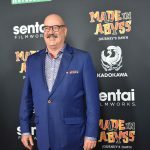 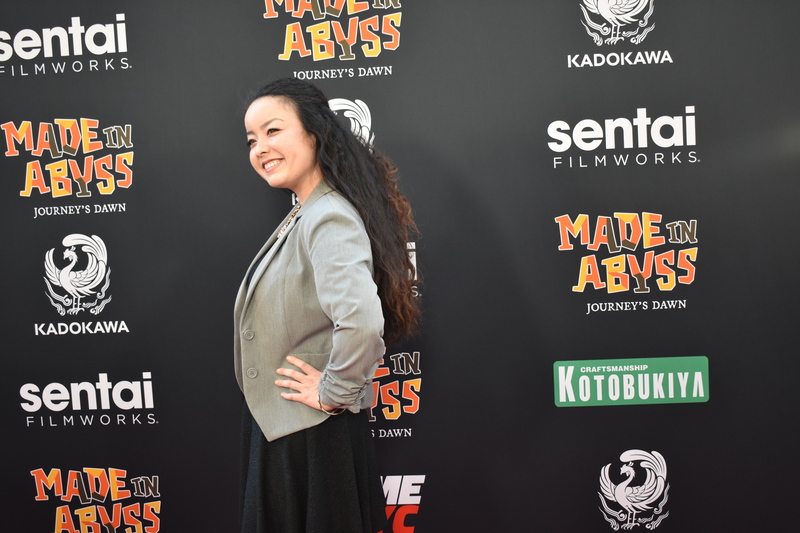 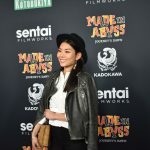 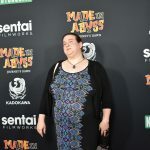 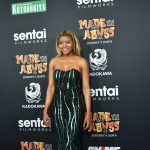 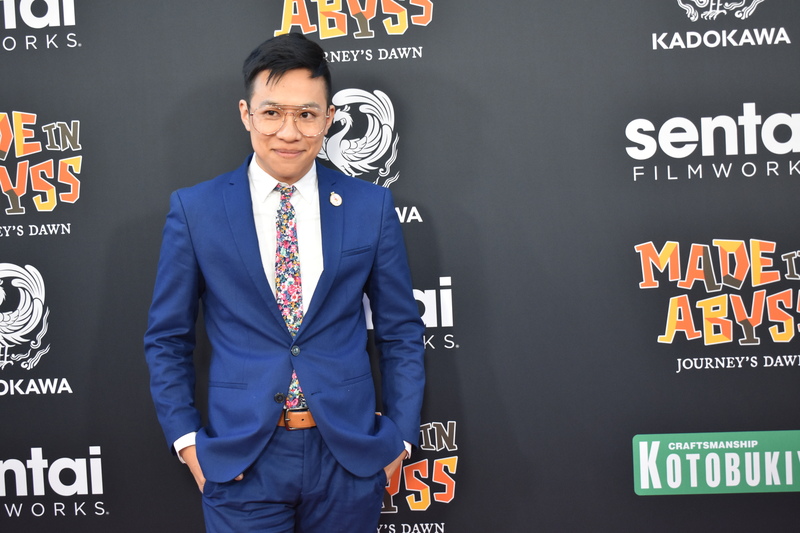 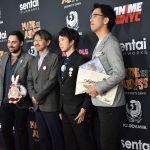 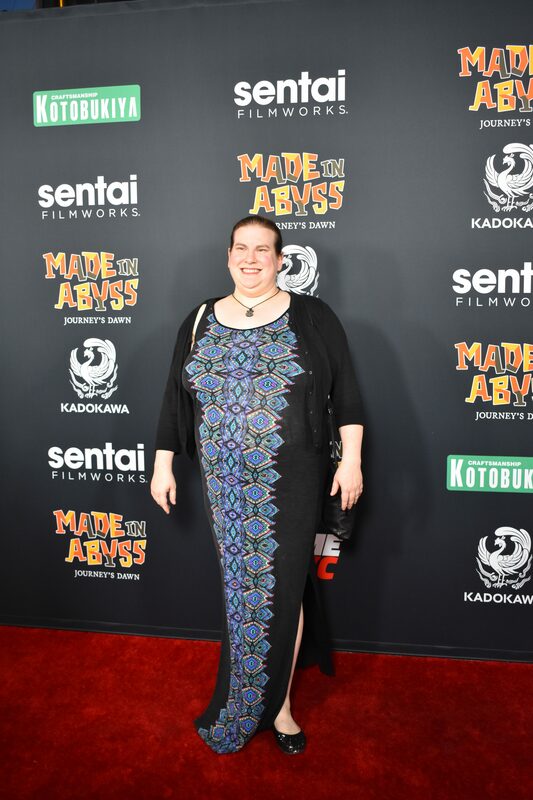 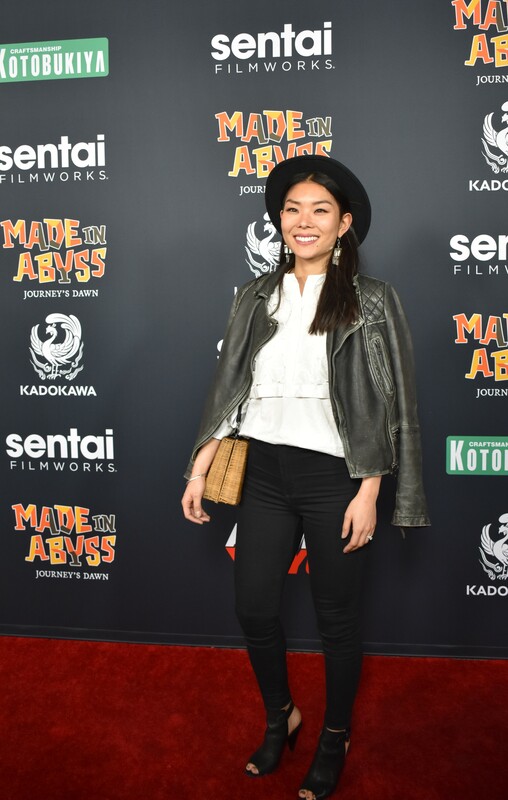 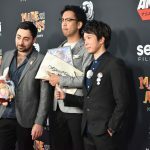 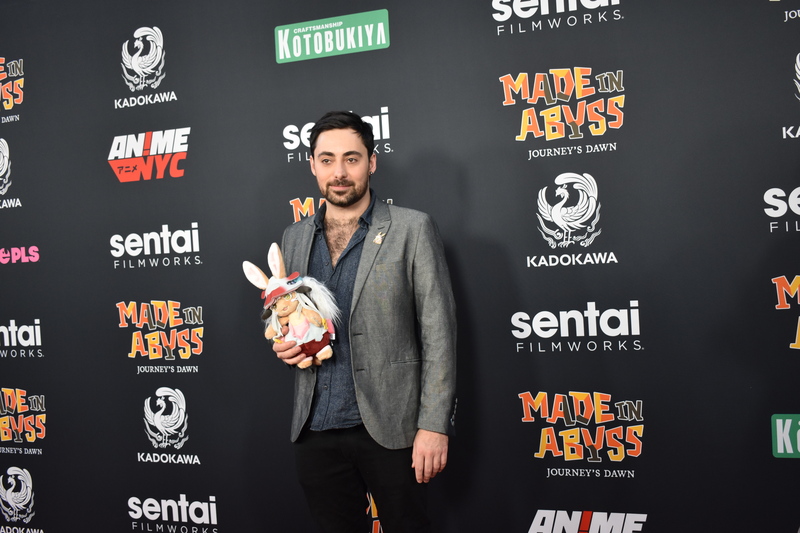 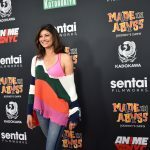 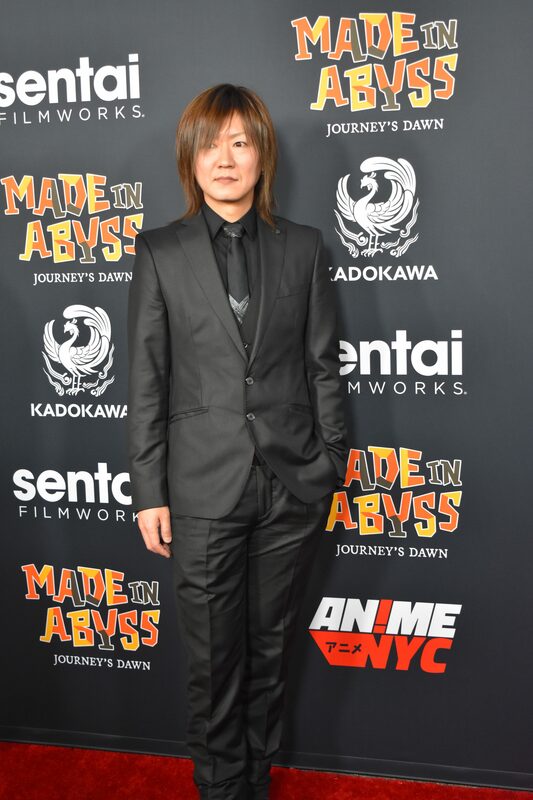 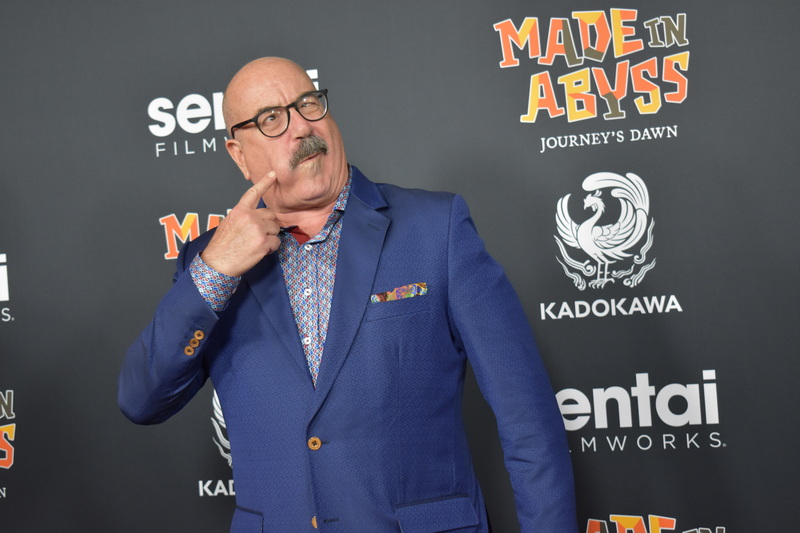 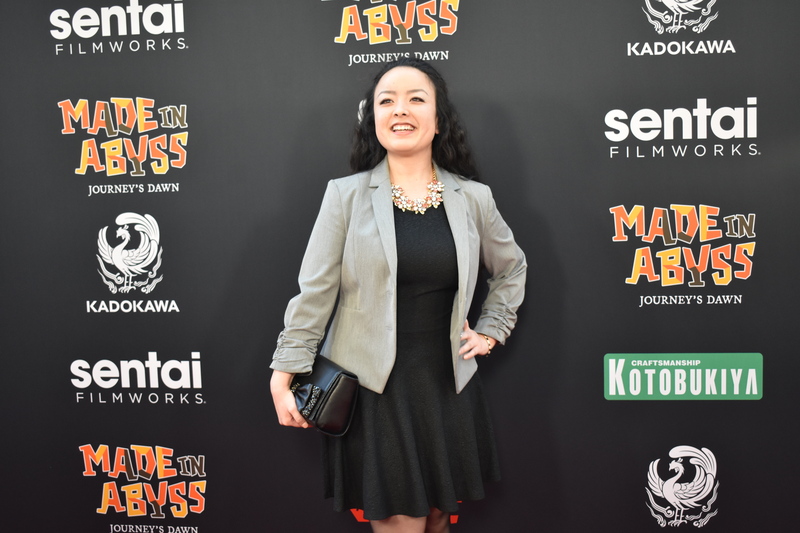 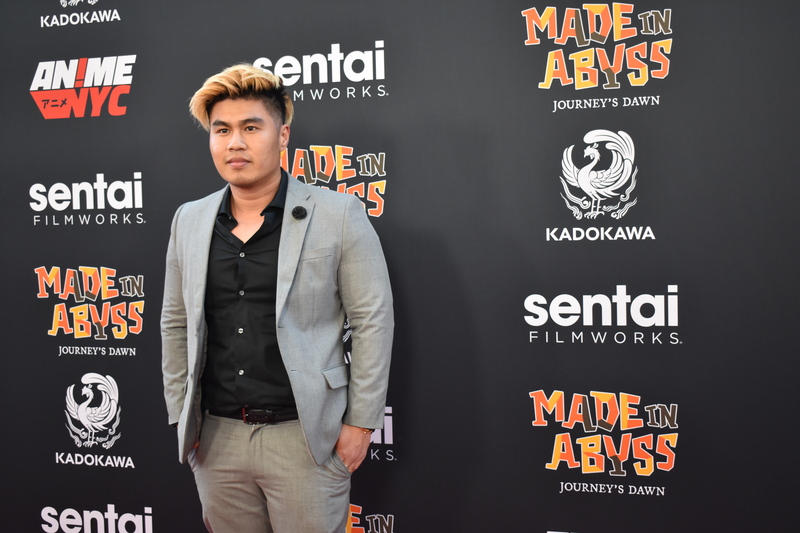 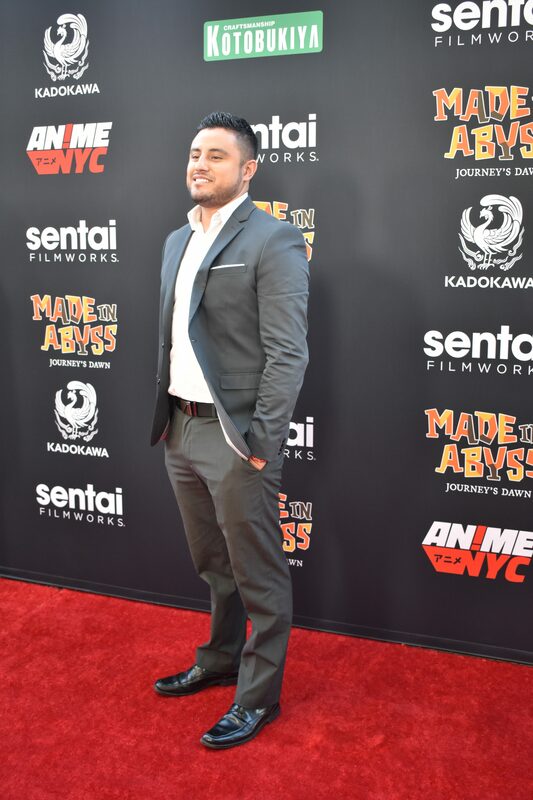 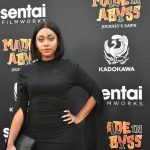 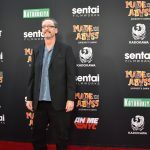 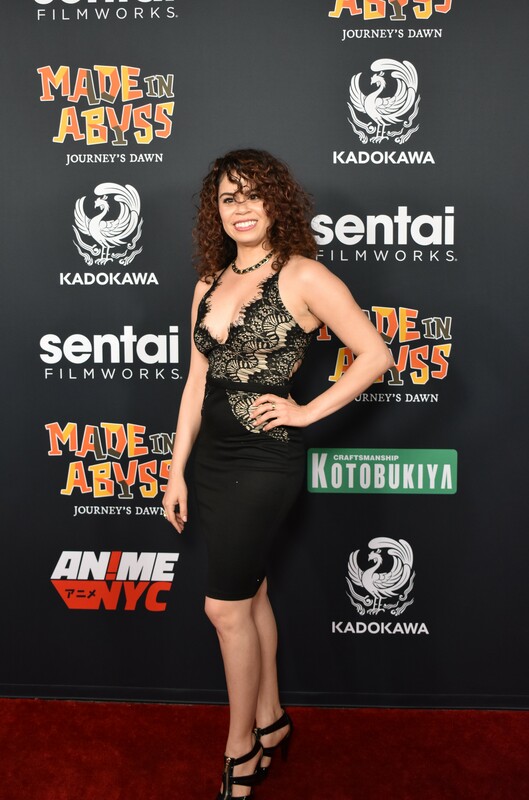 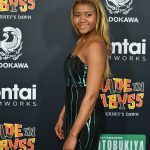 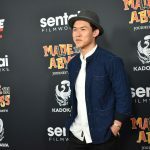 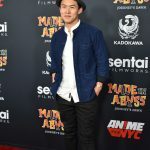 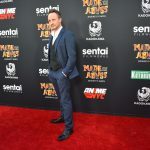 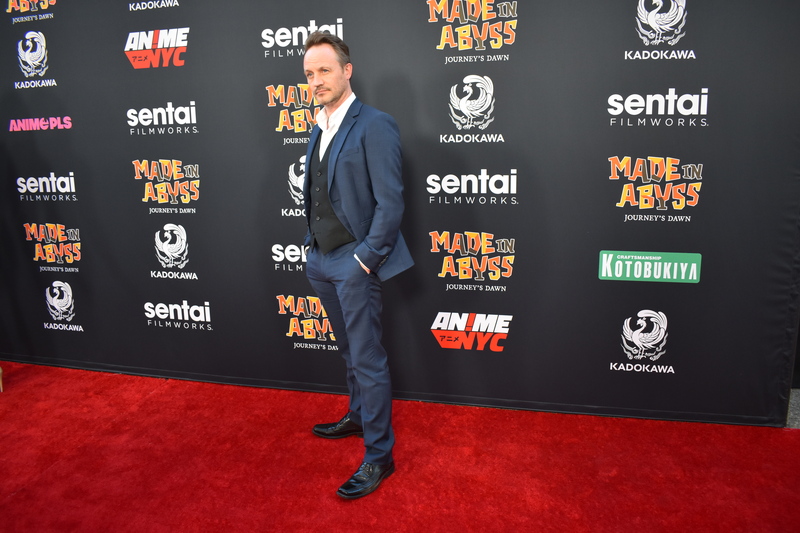 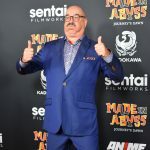 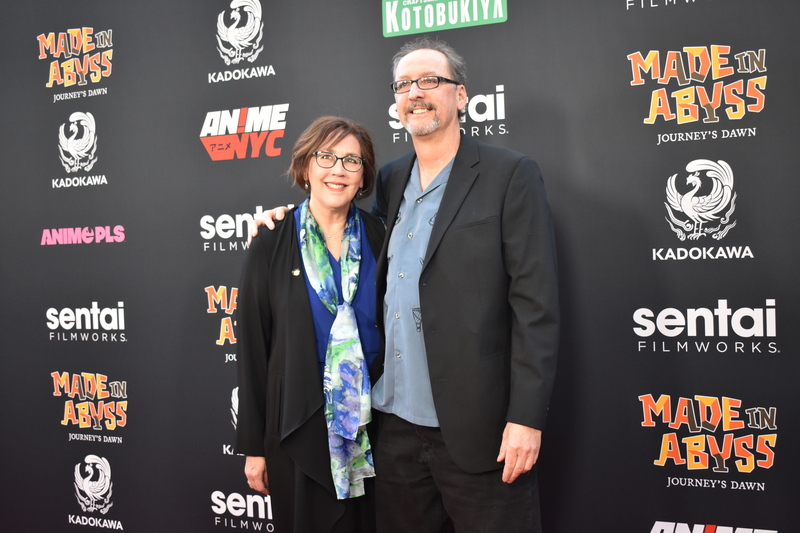 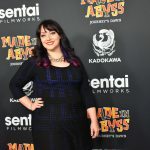 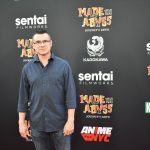 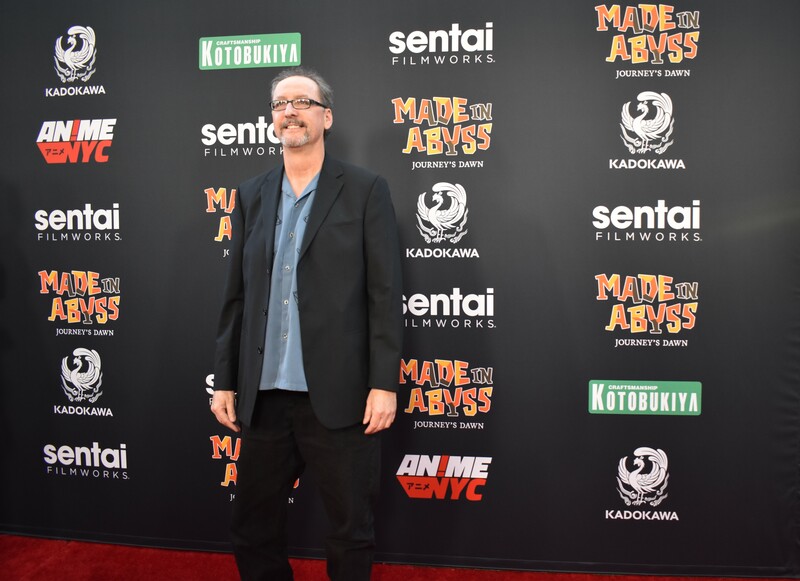 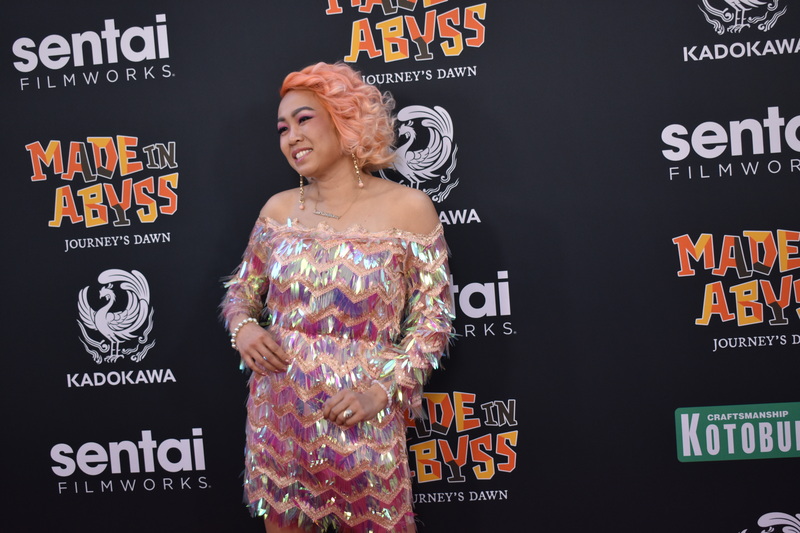 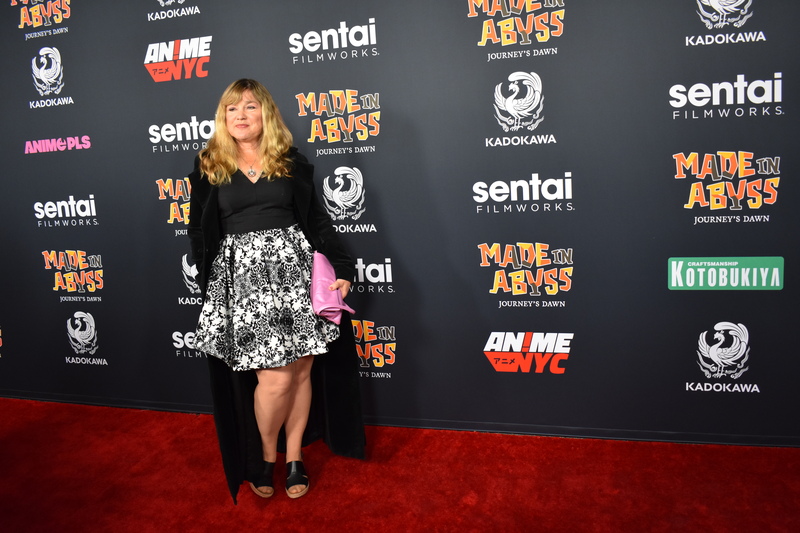 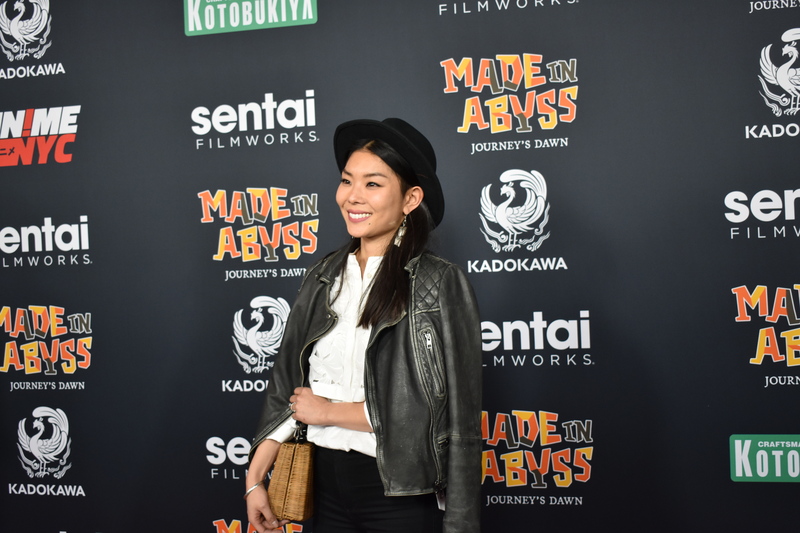 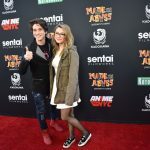 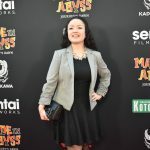 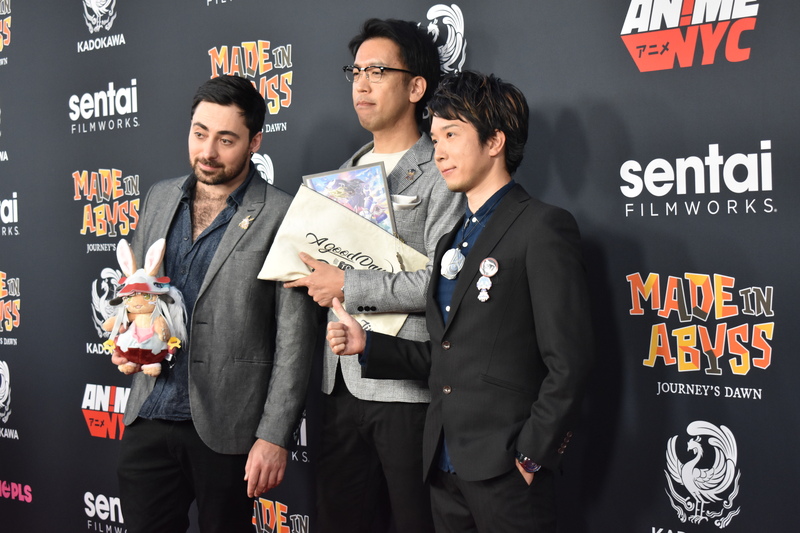 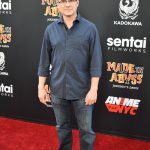 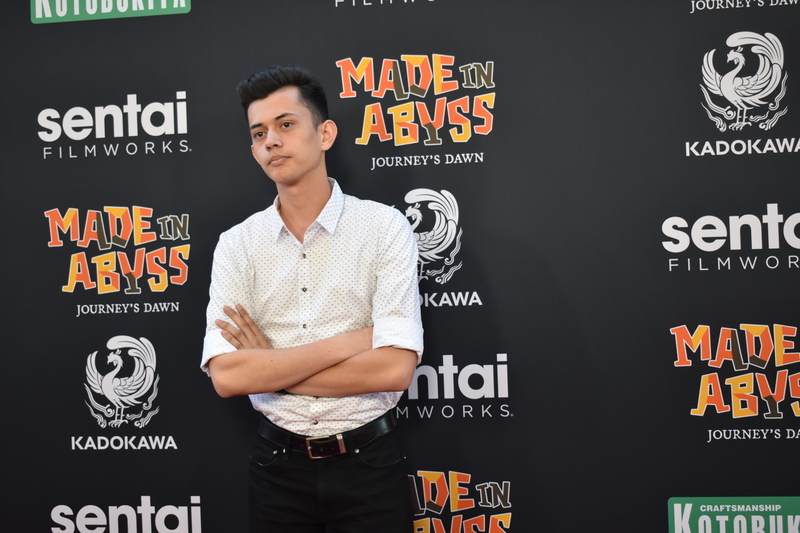 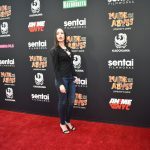 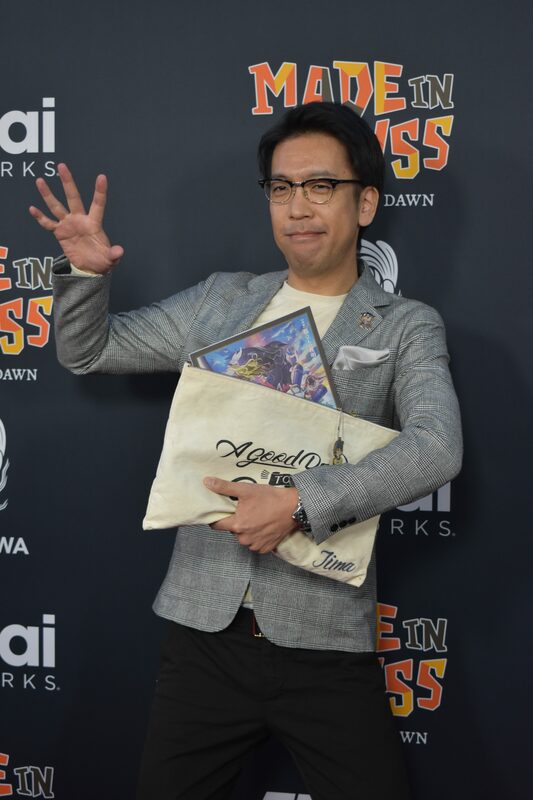 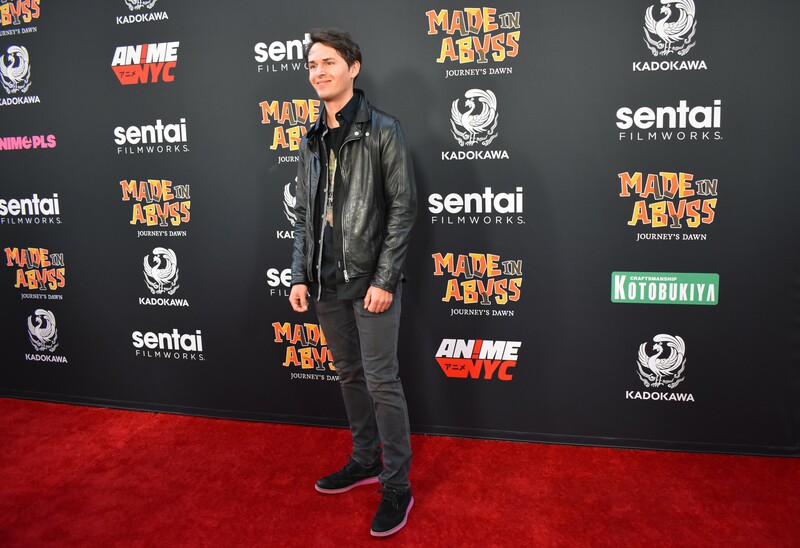 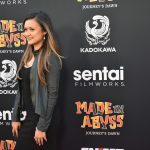 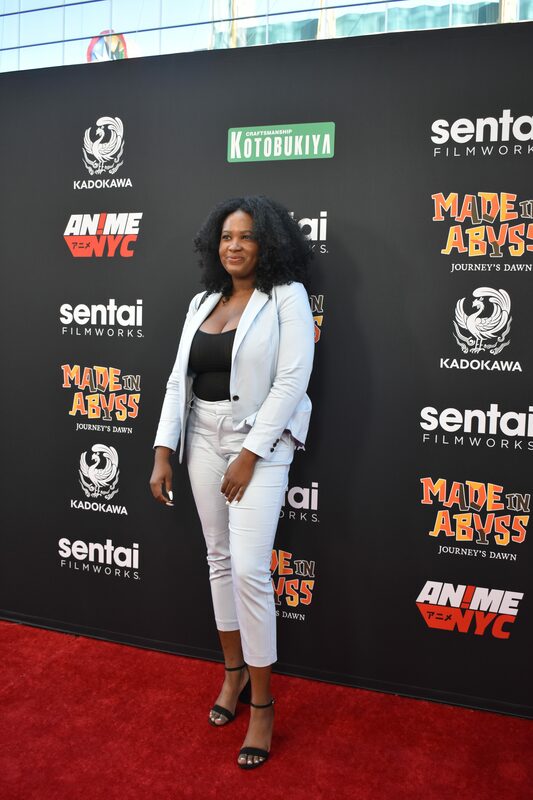 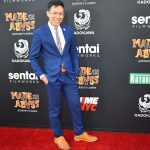 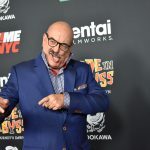 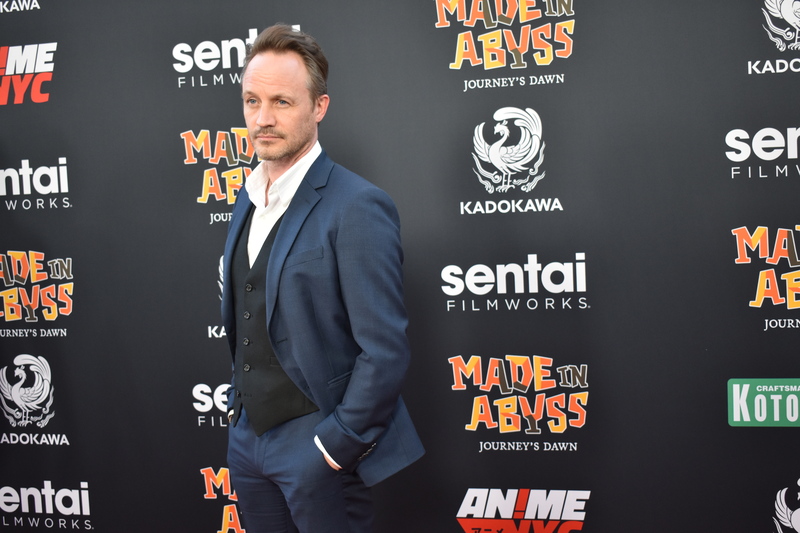 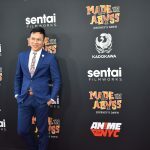 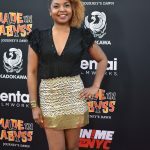 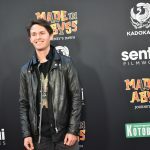 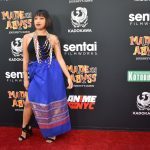 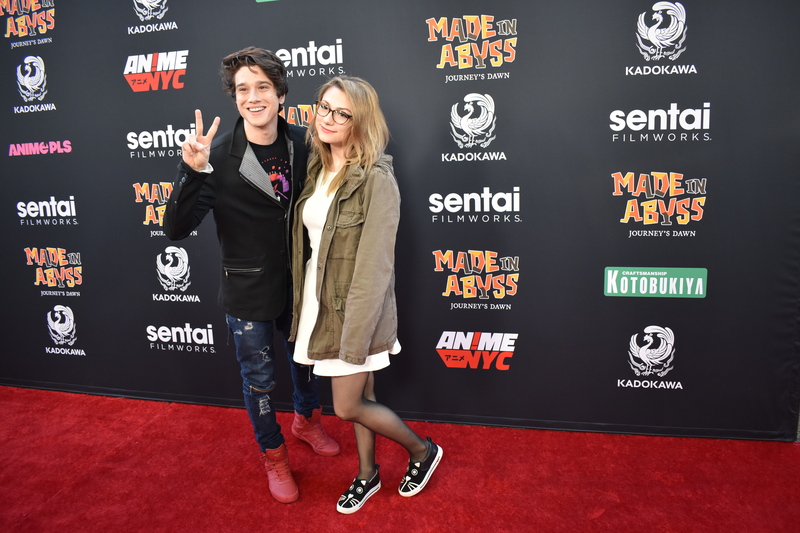 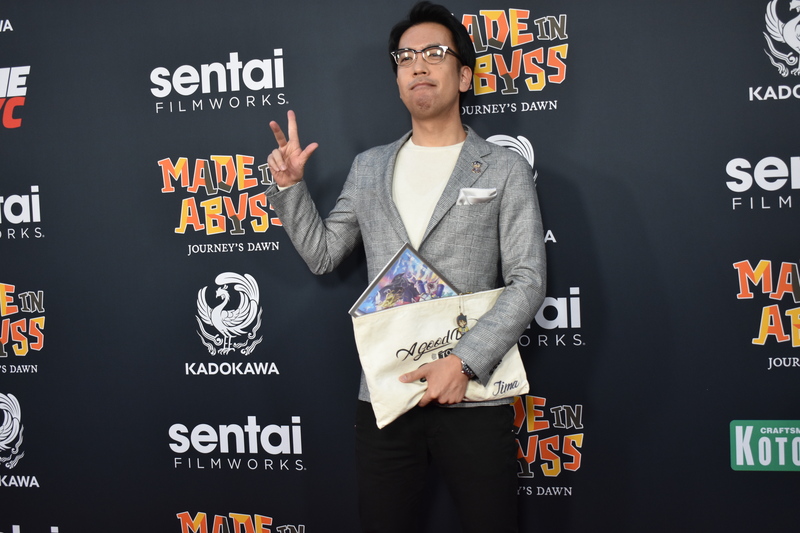 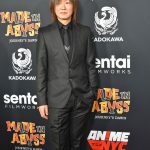 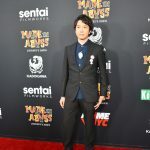 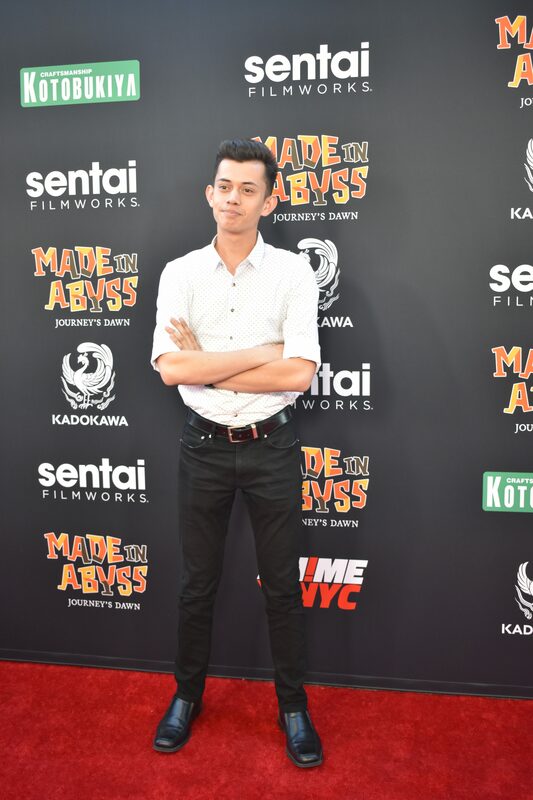 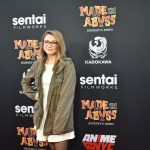 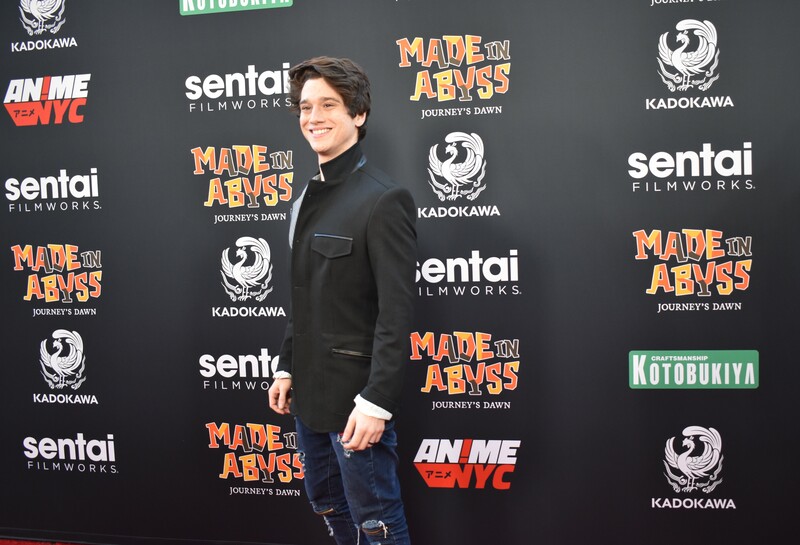 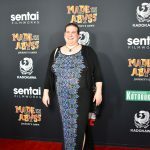 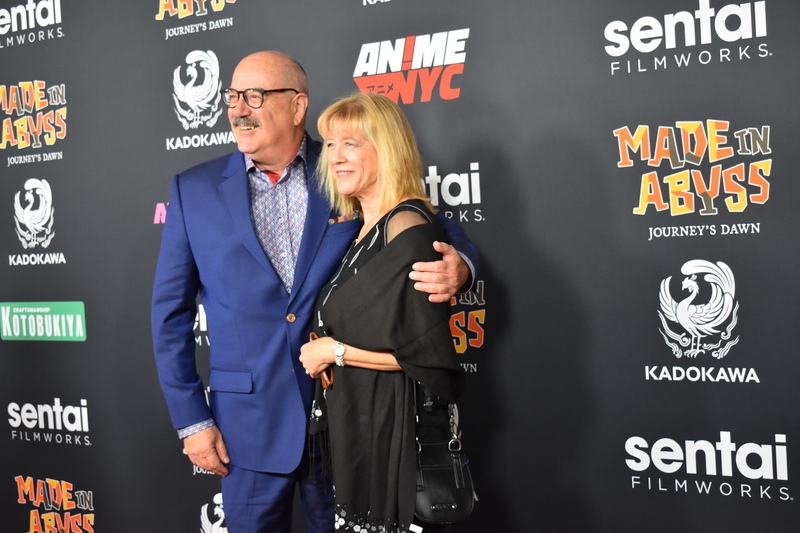 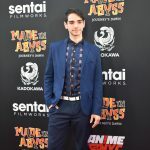 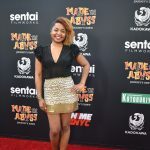 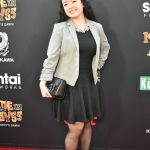 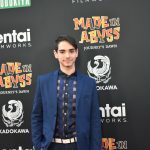 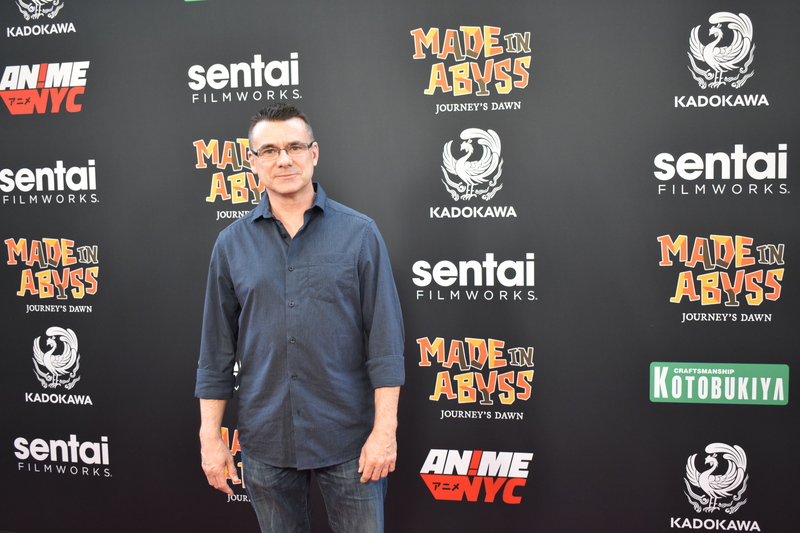 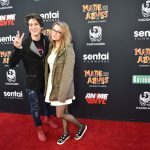 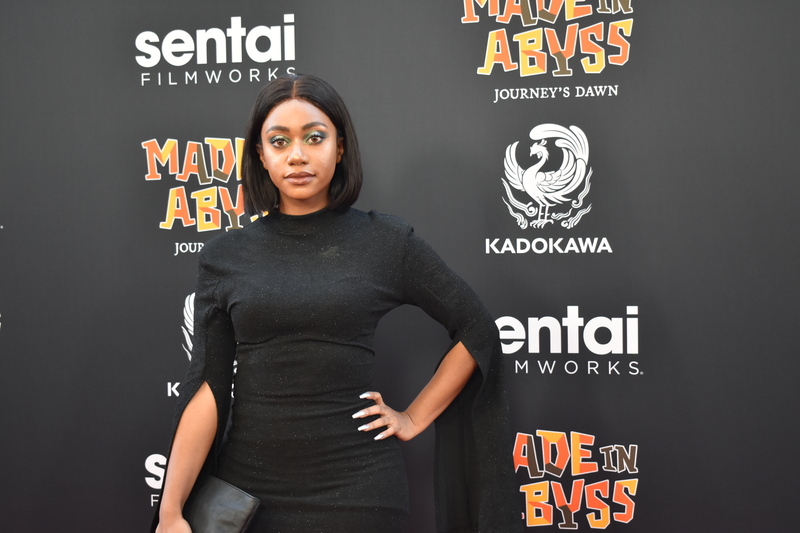 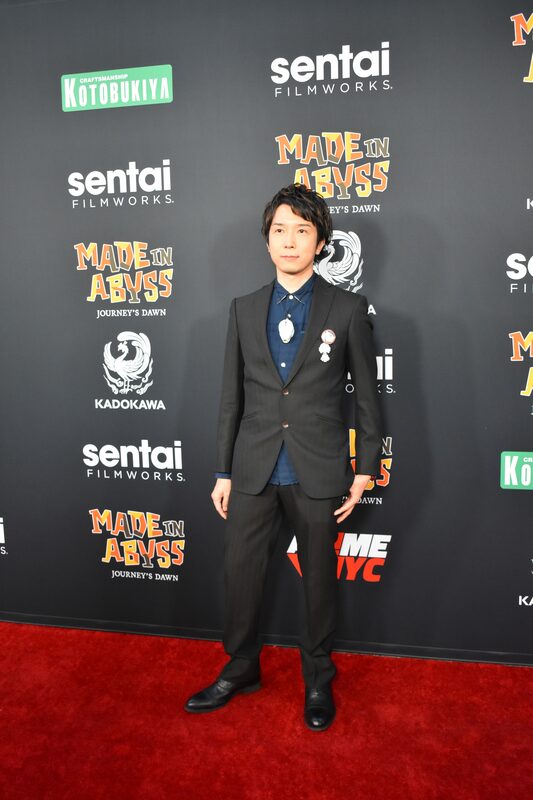 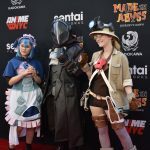 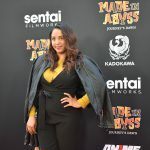 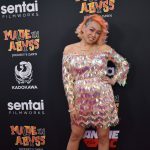 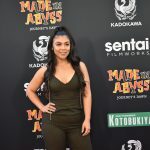 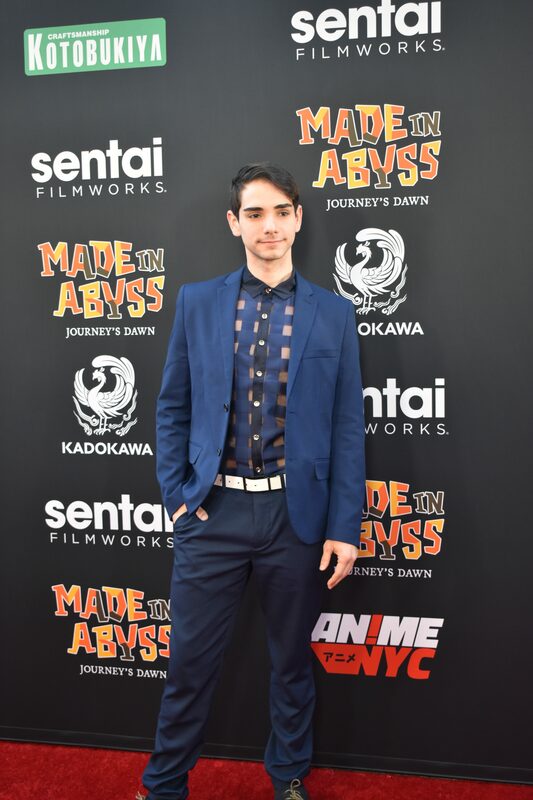 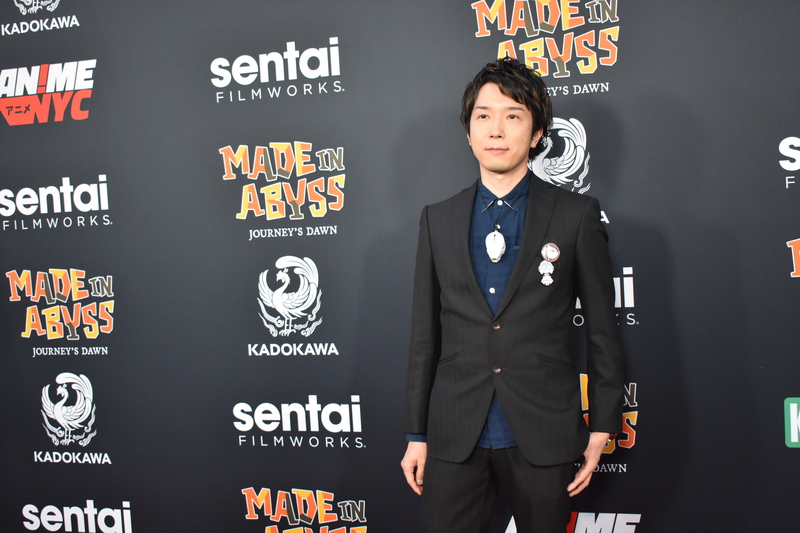 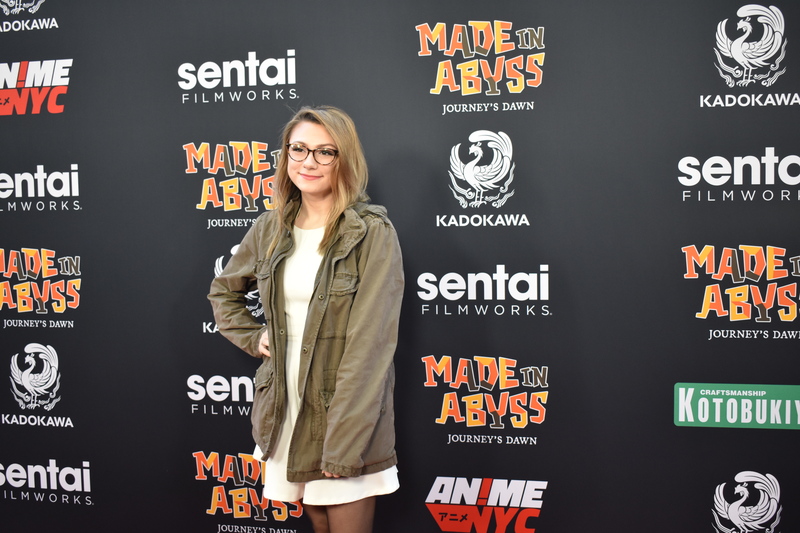 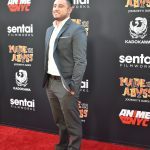 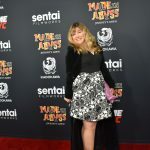 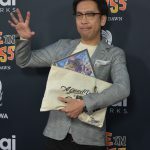 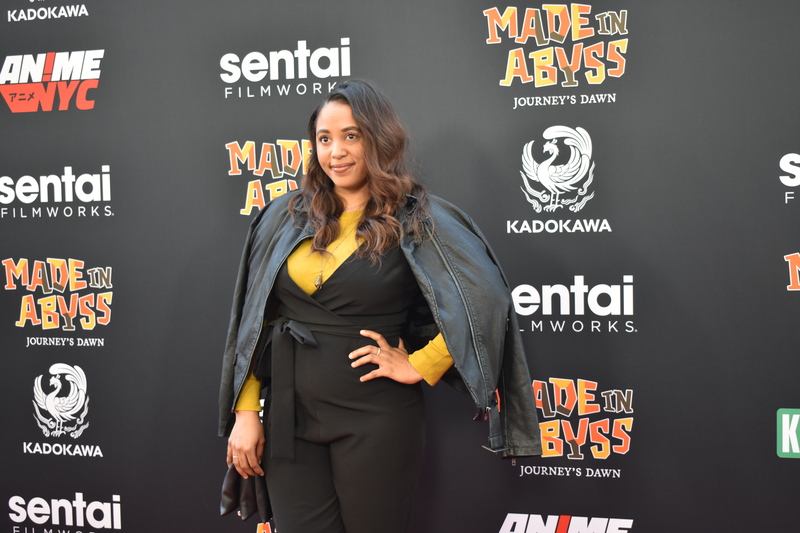 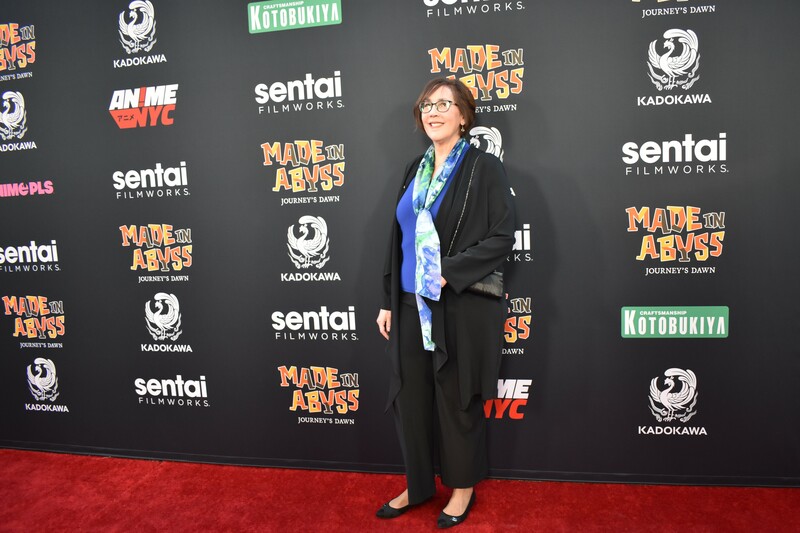 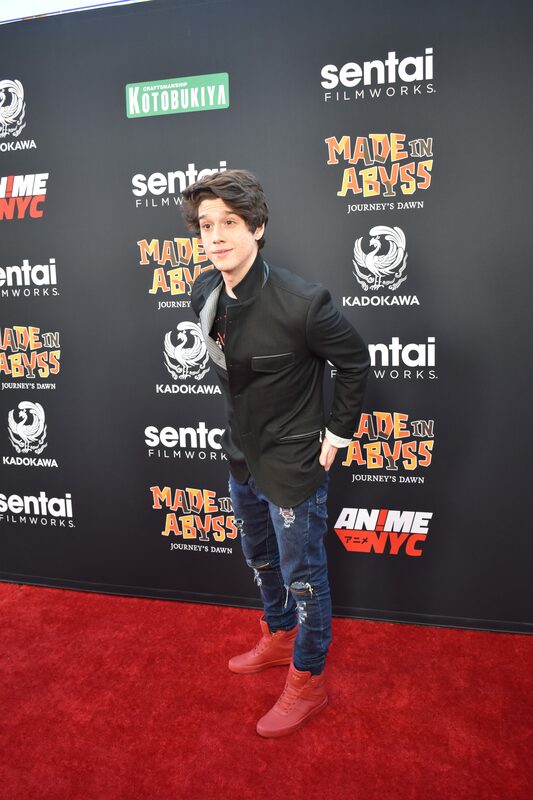 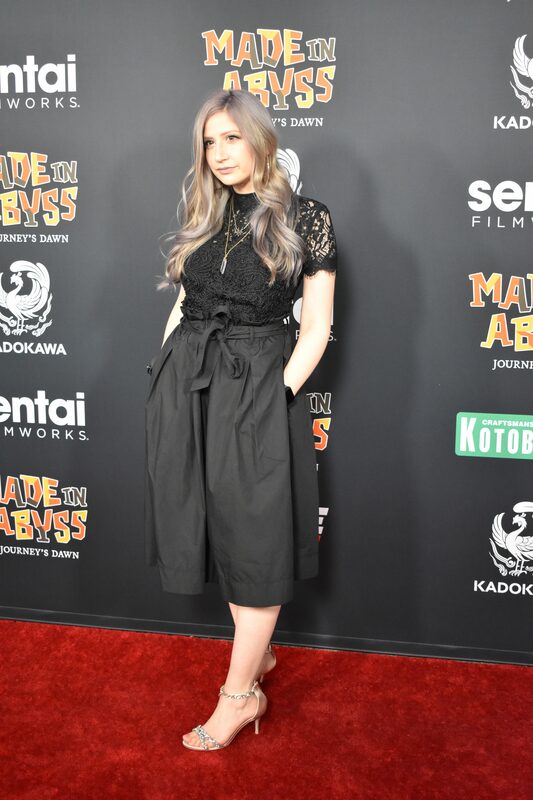 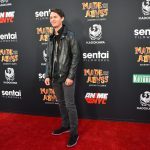 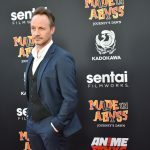 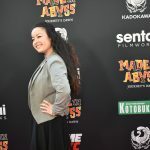 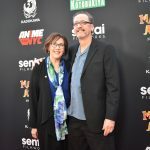 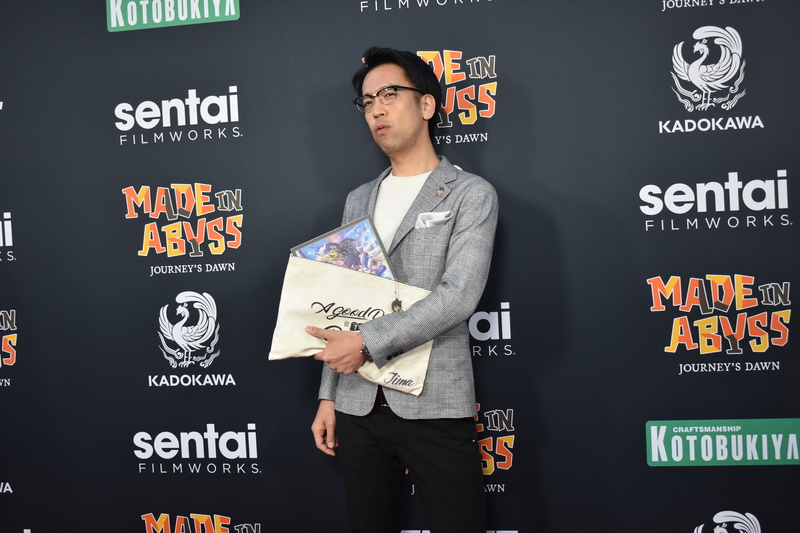 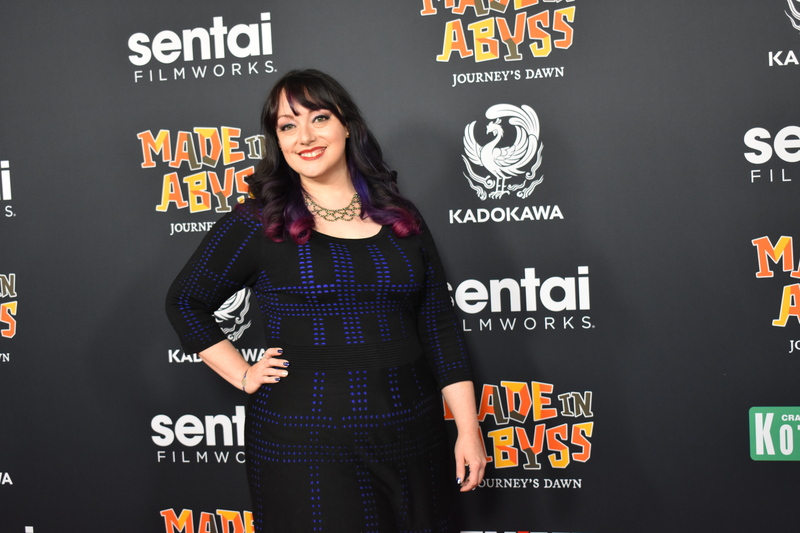 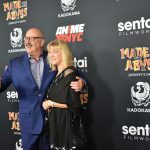 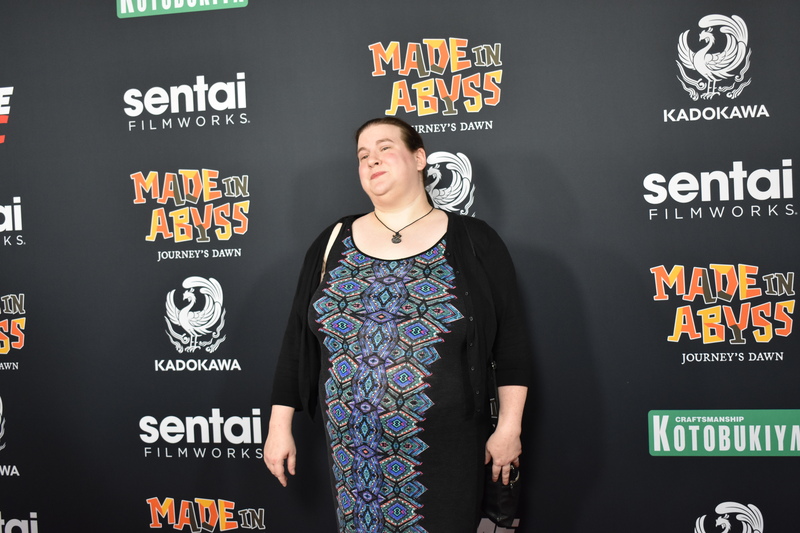 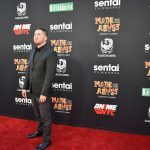 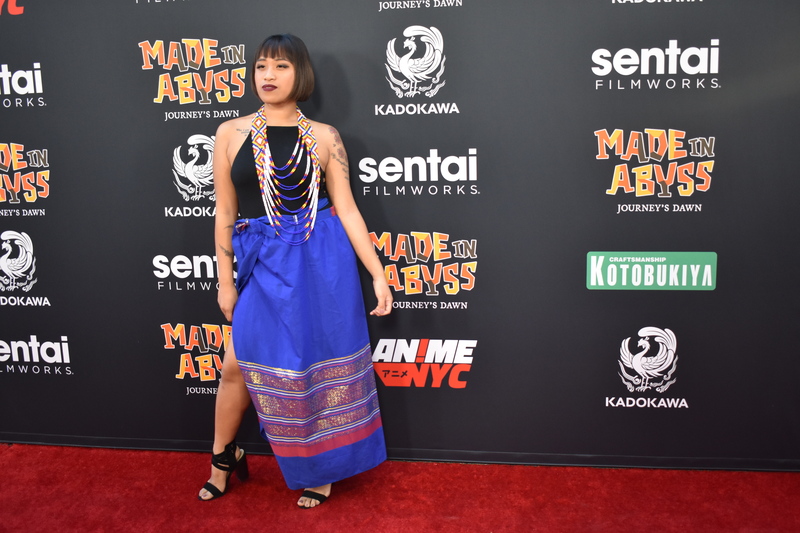 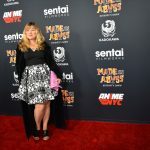 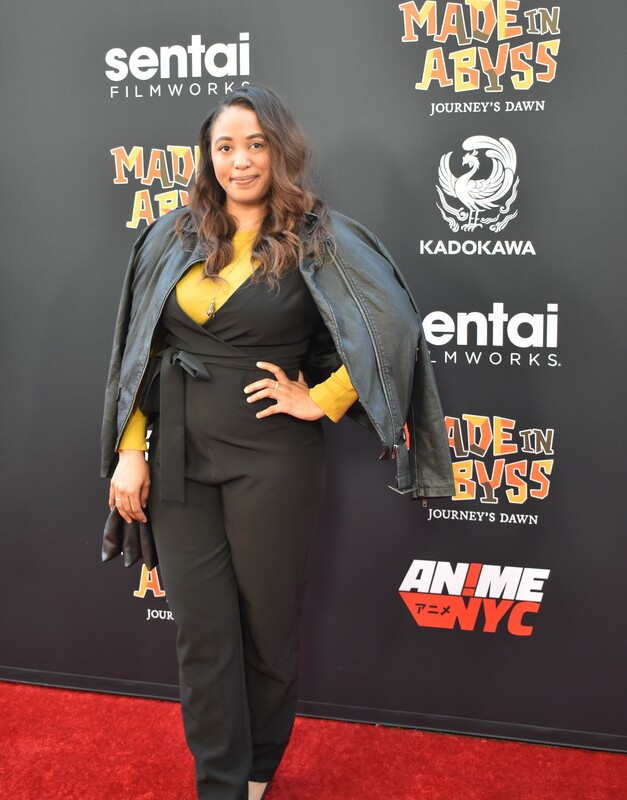 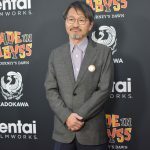 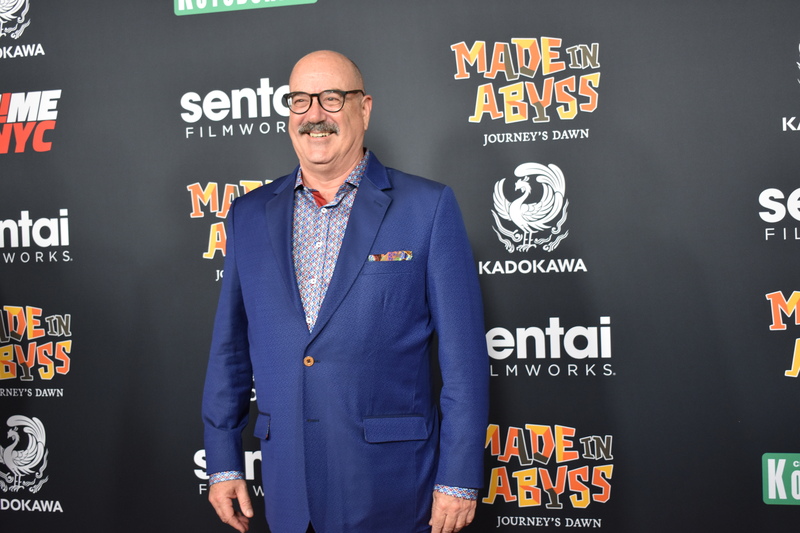 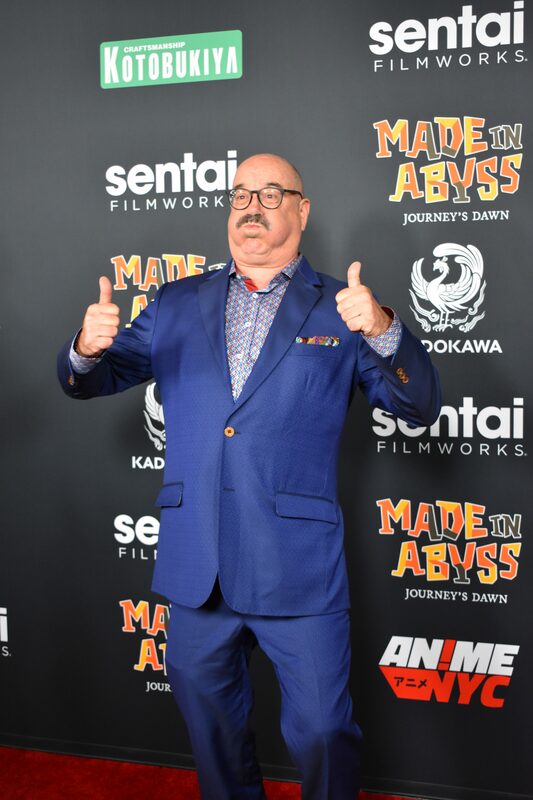 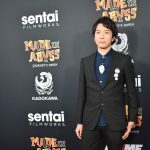 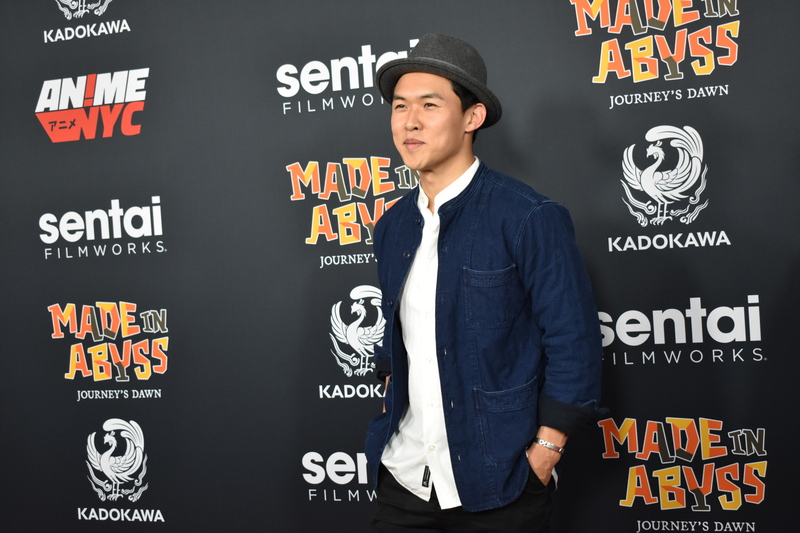 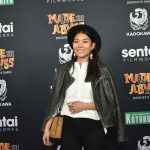 Many showed up to Sentai Filmworks’ special screening of “Made in Abyss: Journey’s Dawn” in L.A. last week. 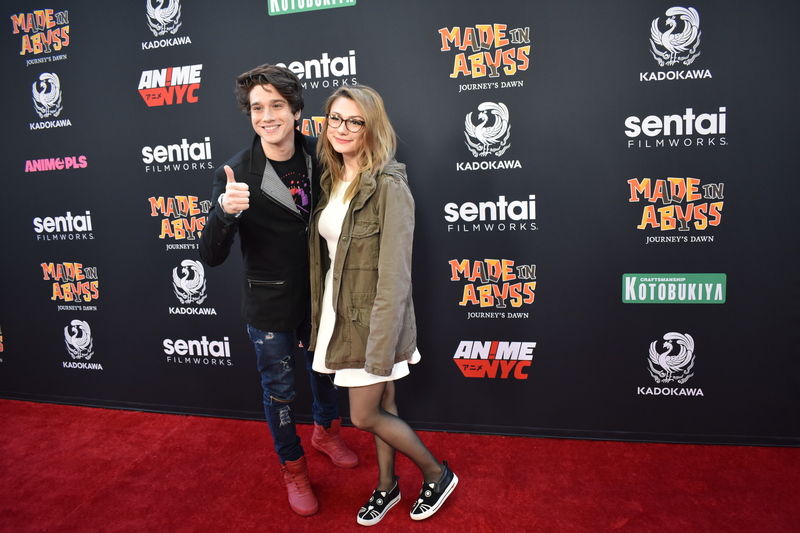 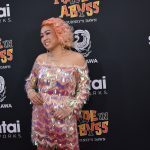 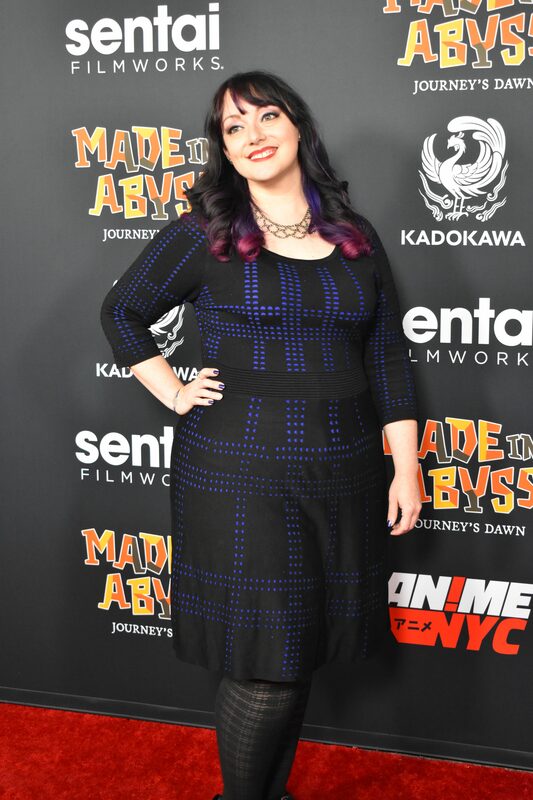 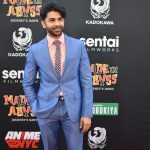 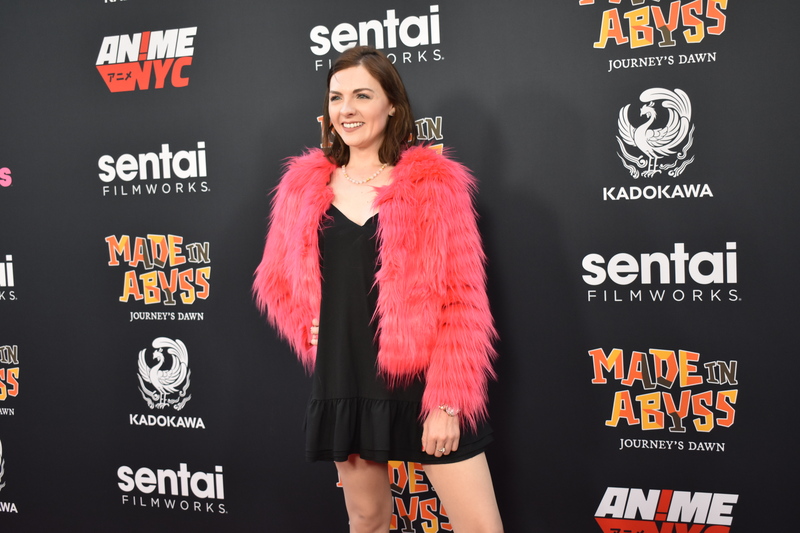 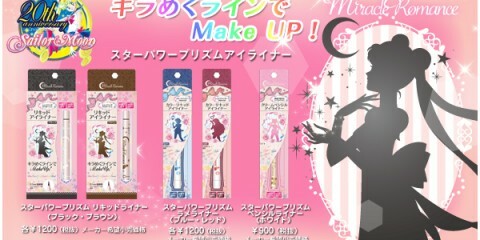 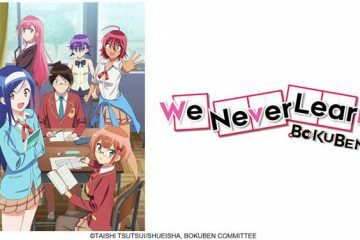 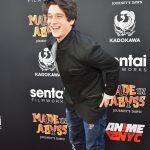 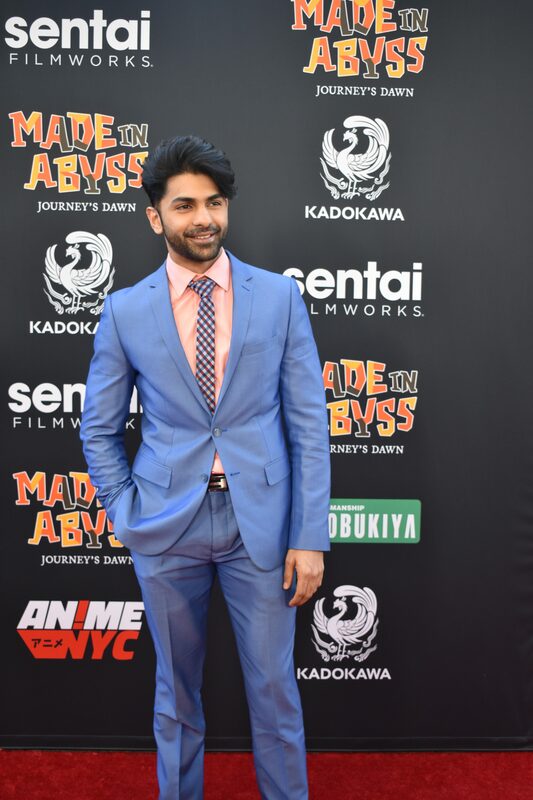 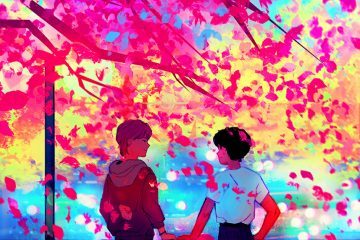 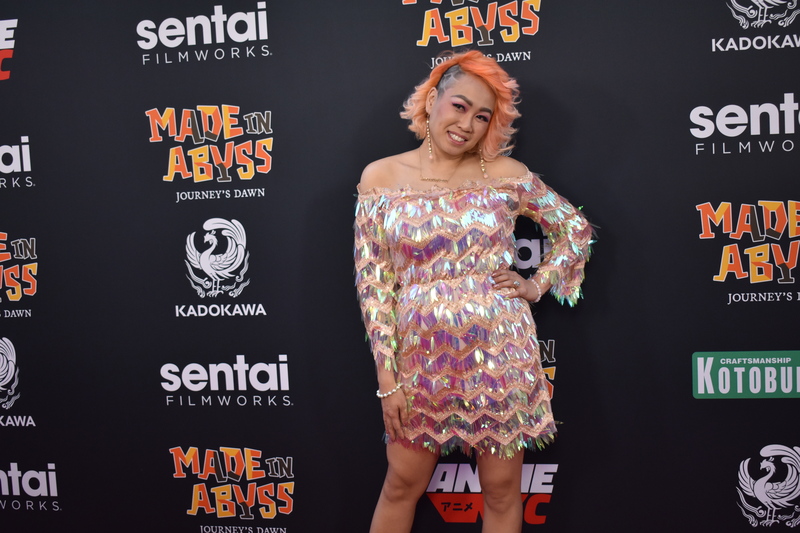 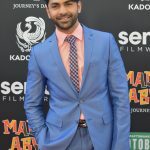 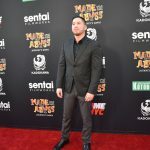 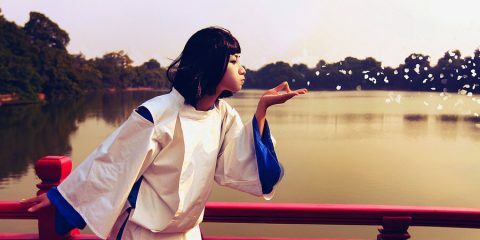 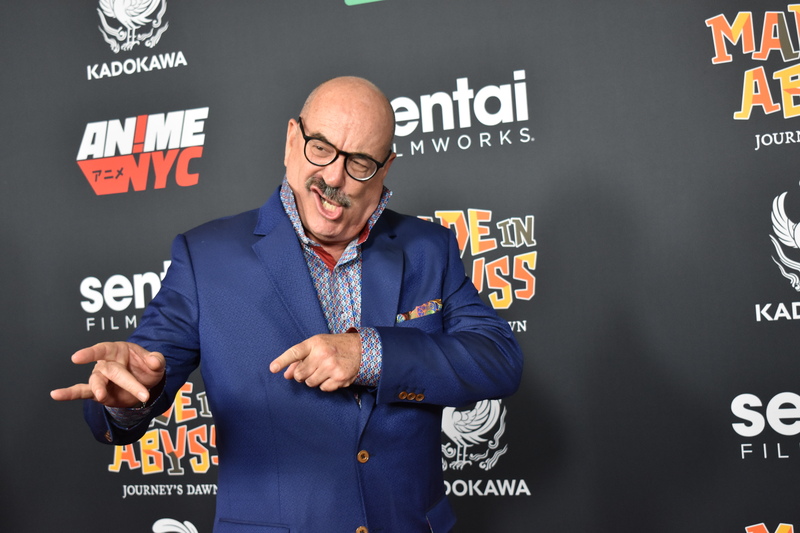 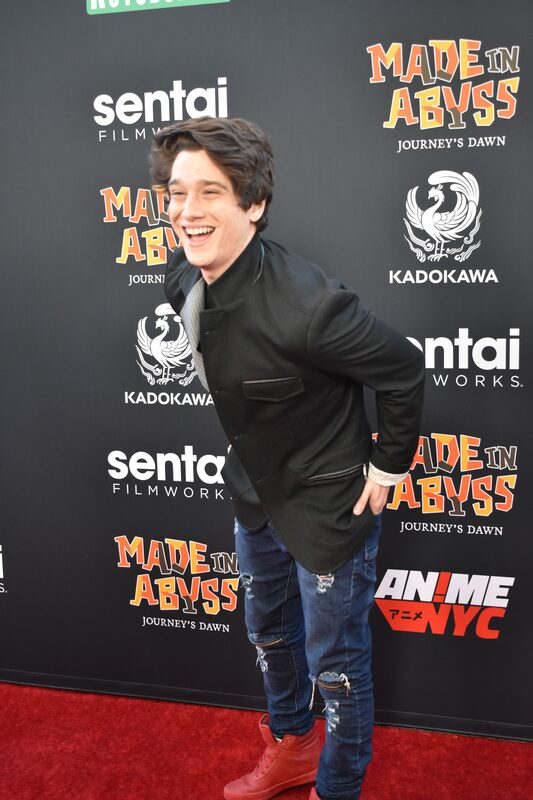 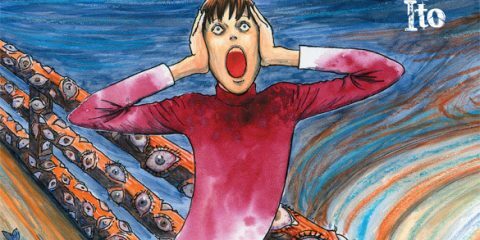 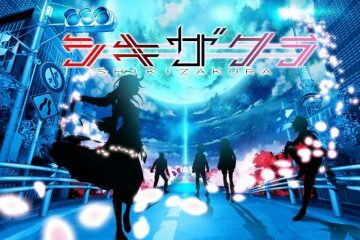 Among anime fans were many VIPs including industry stars, influencers and celebrities. 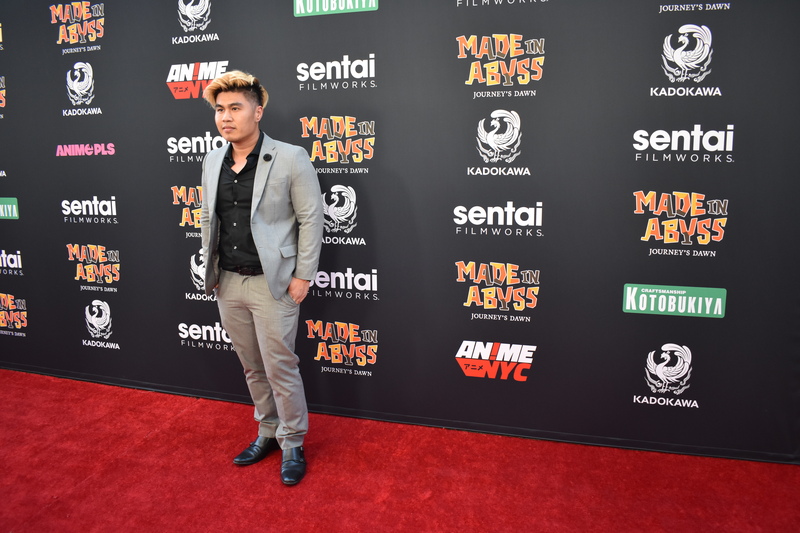 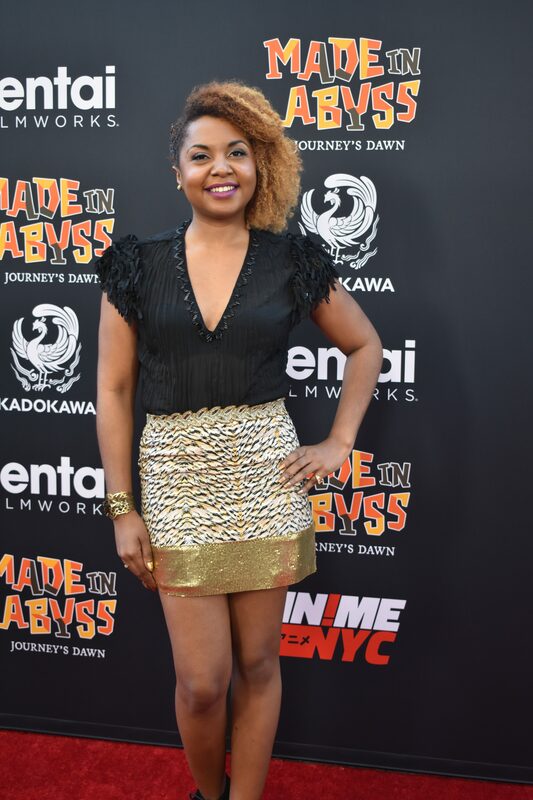 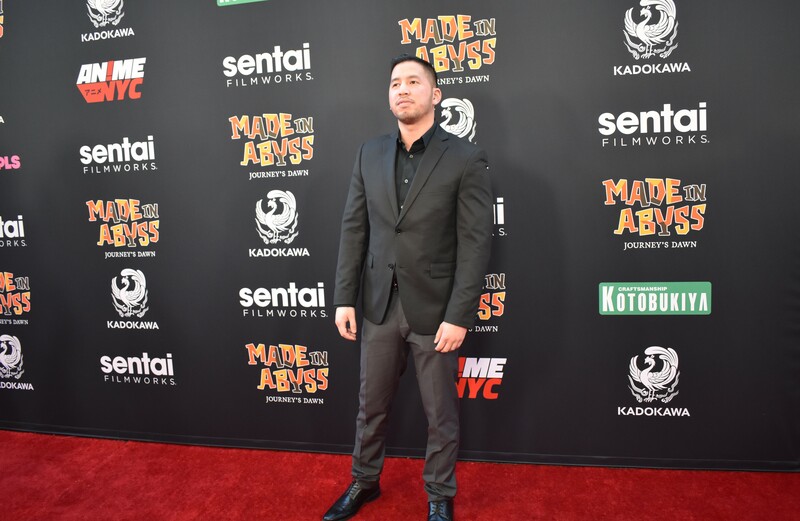 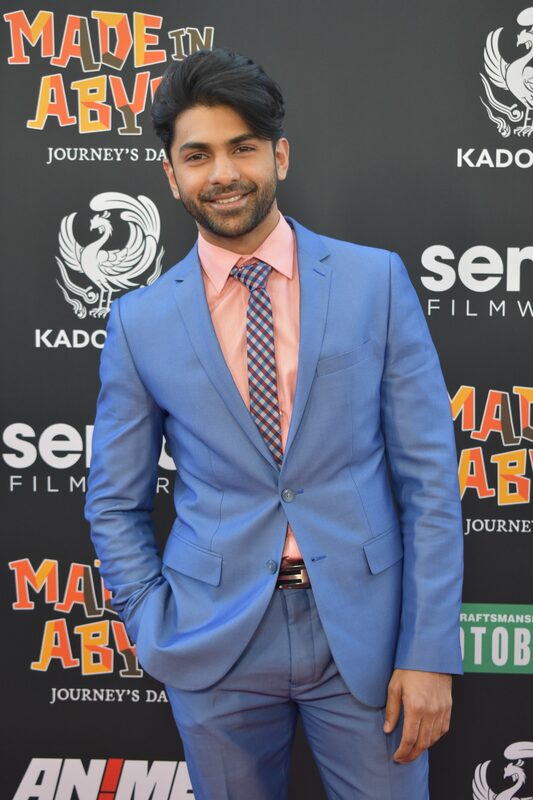 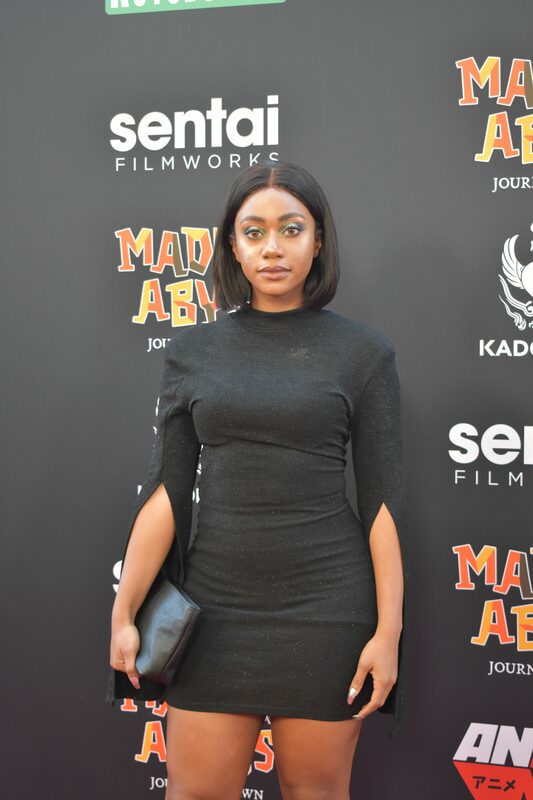 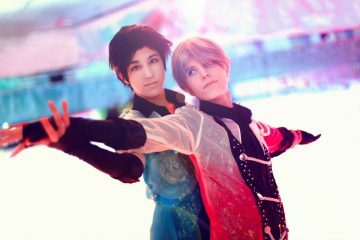 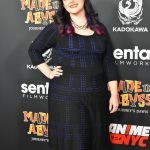 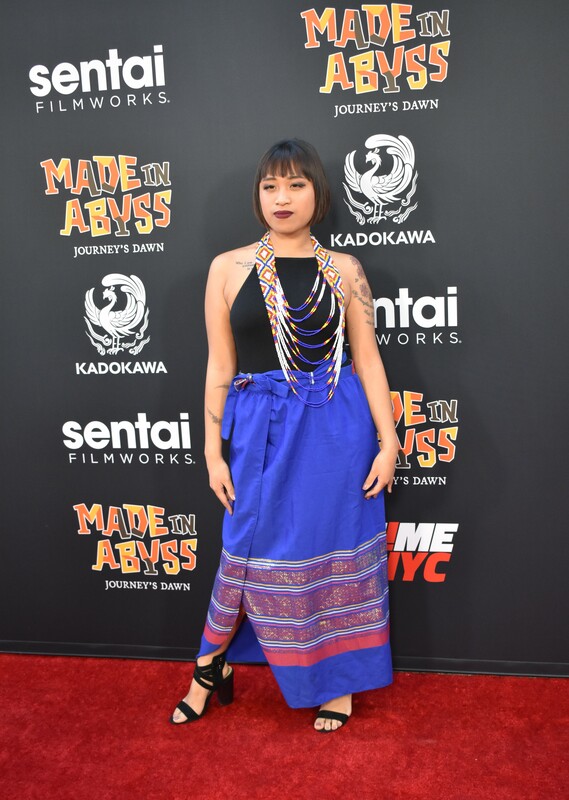 Below is a gallery of photos from those who walked the red carpet that night, taken by Faith Orcino.